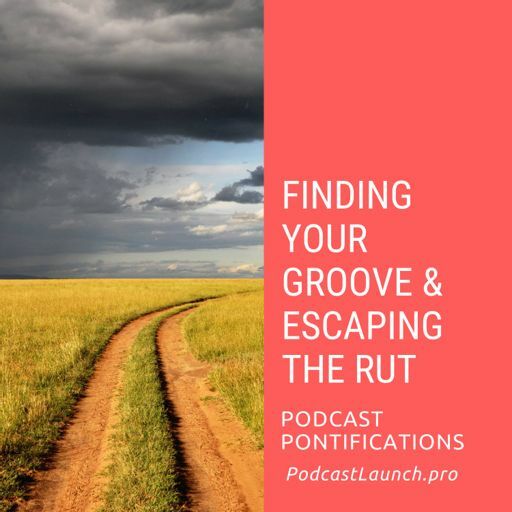 "If you go in through the little door, you stay in the little room." 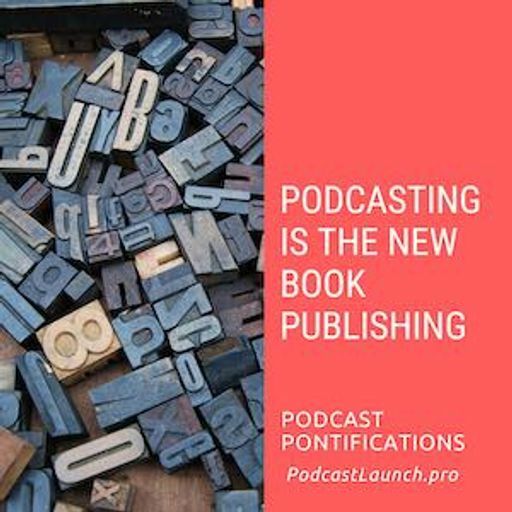 That's from some business book I've forgotten the title of. 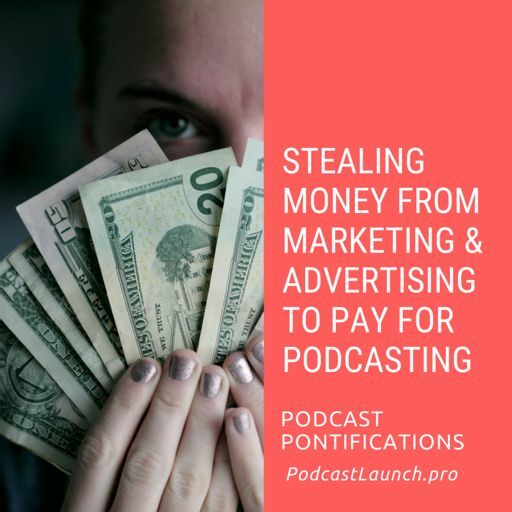 But it's of importance to podcasters who spend a lot of time trying to chase down small ad-spends from big companies. 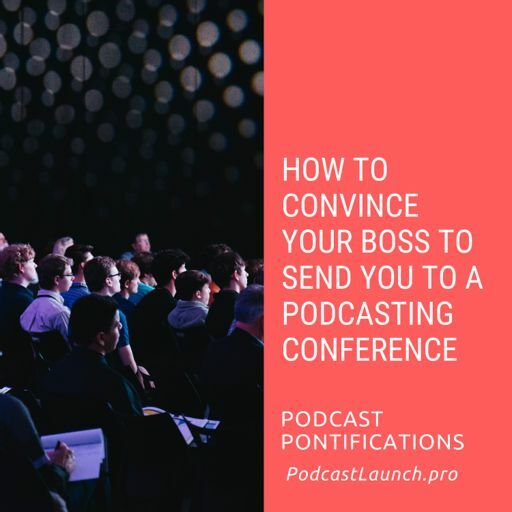 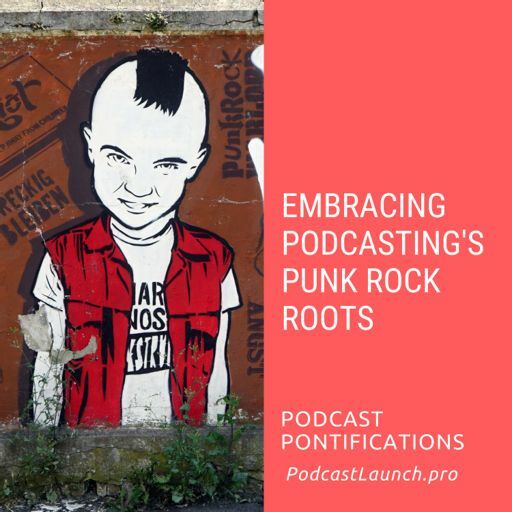 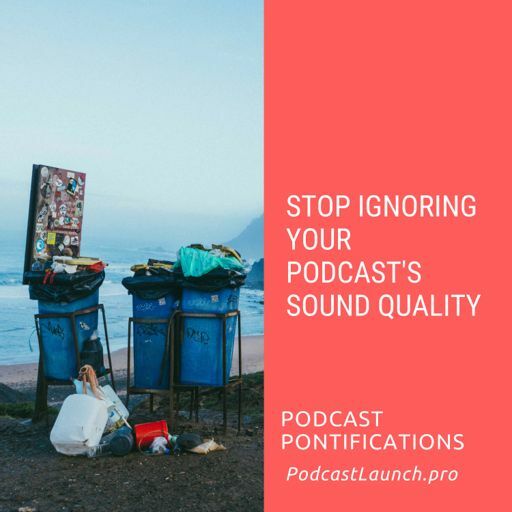 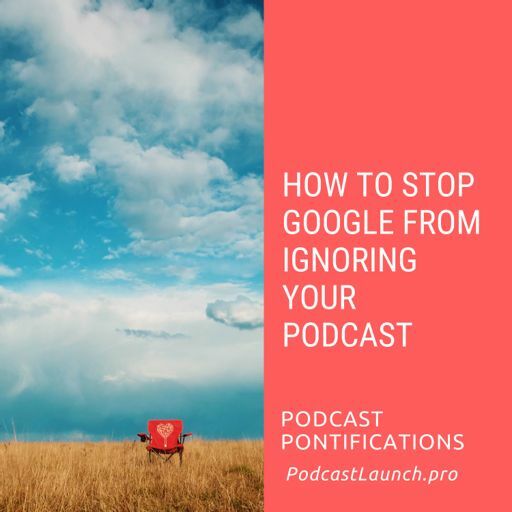 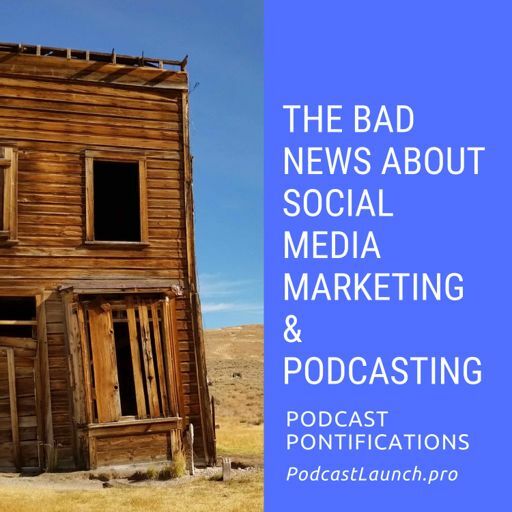 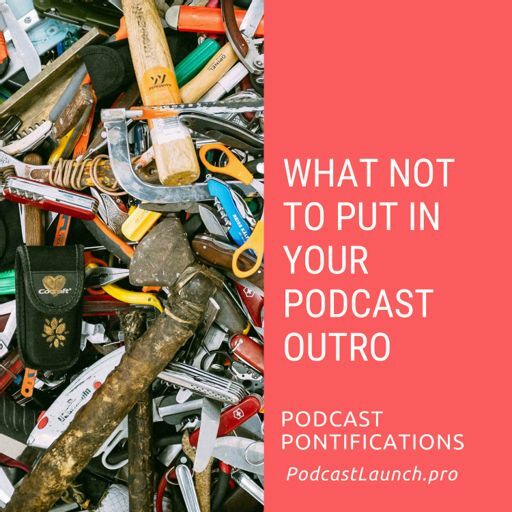 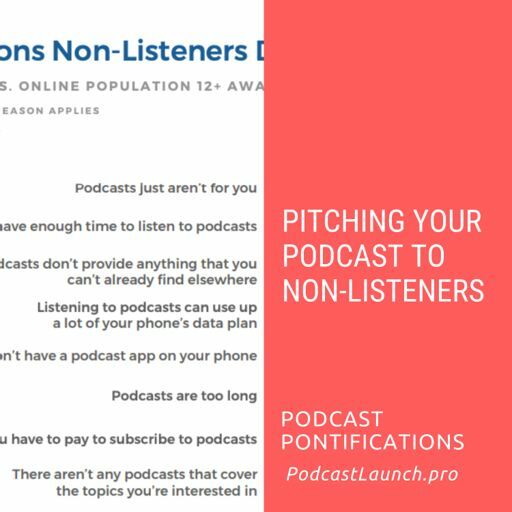 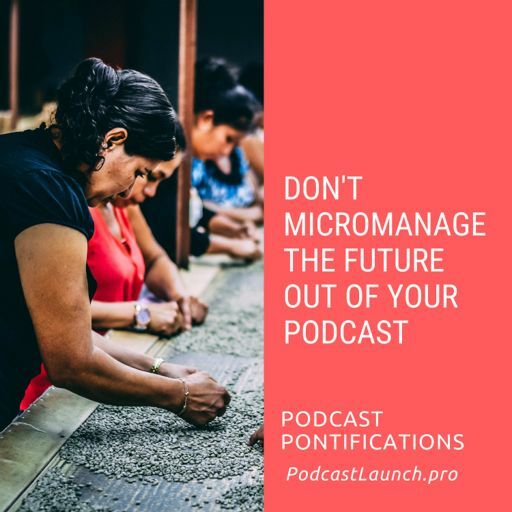 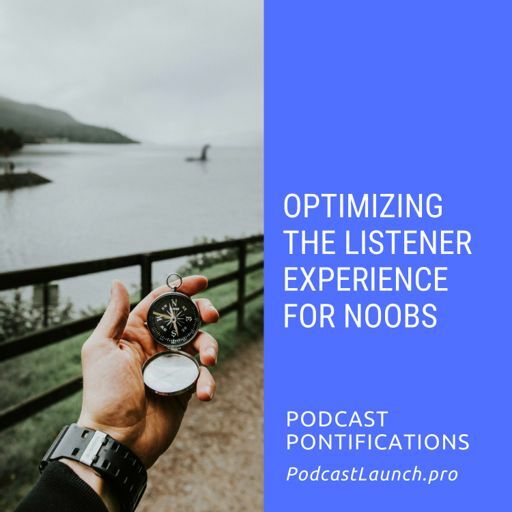 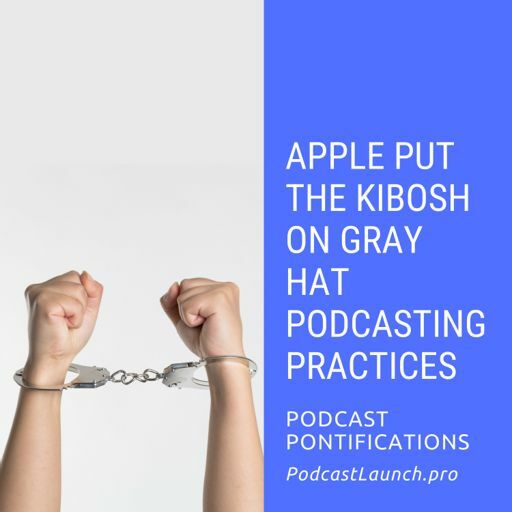 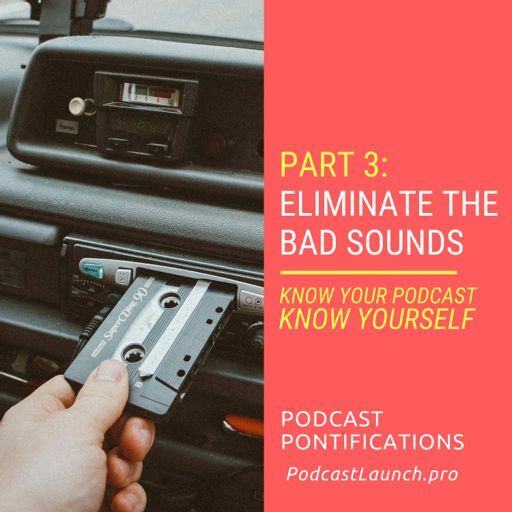 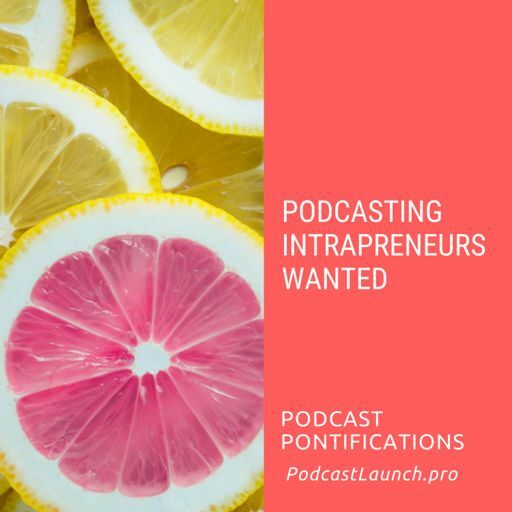 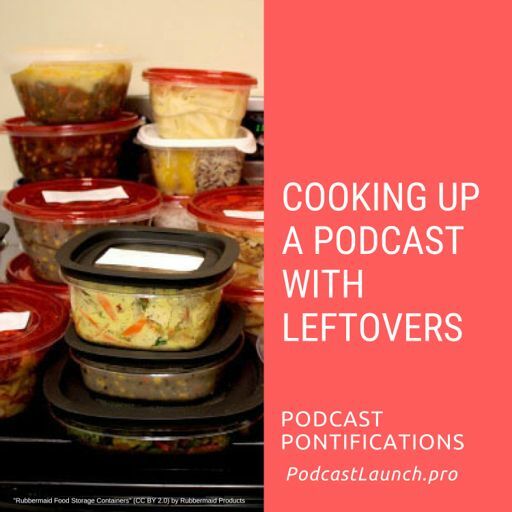 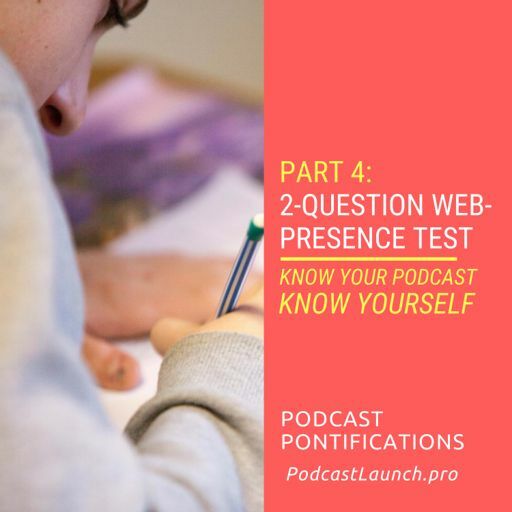 This short episode is the first in a mini-series about what NOT to do with your podcast. 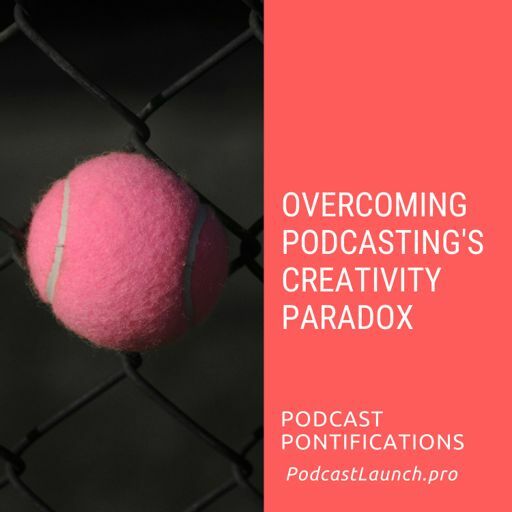 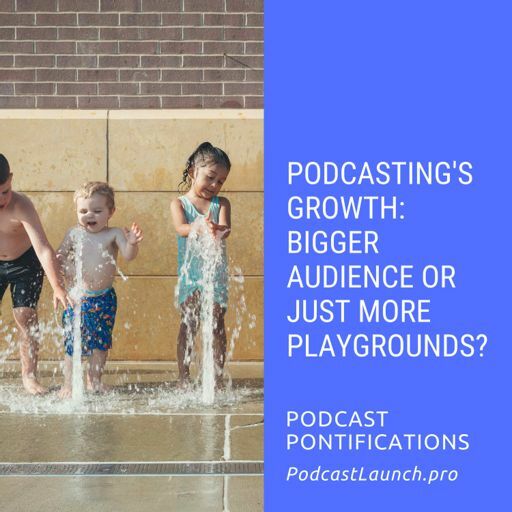 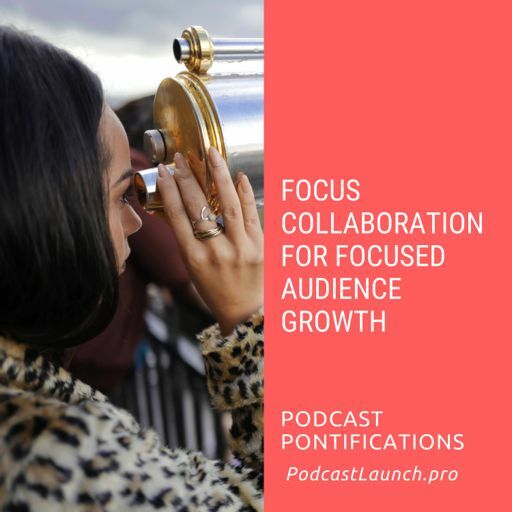 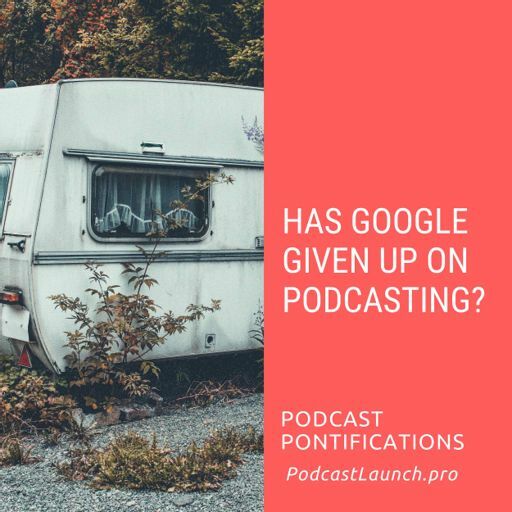 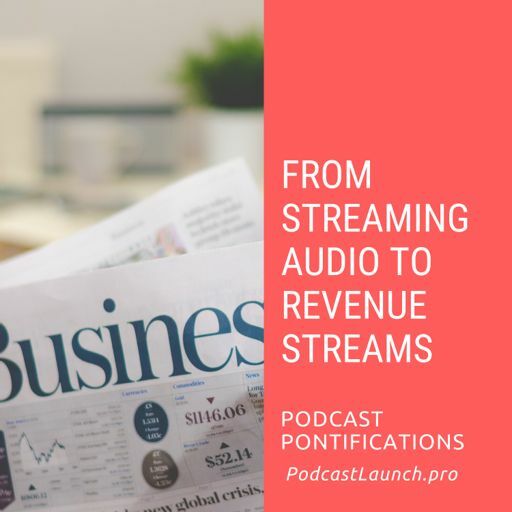 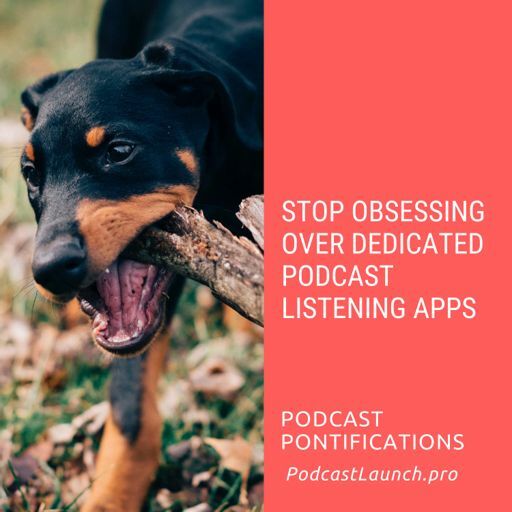 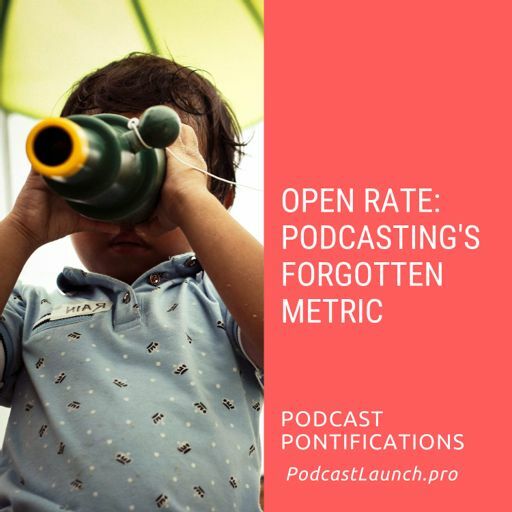 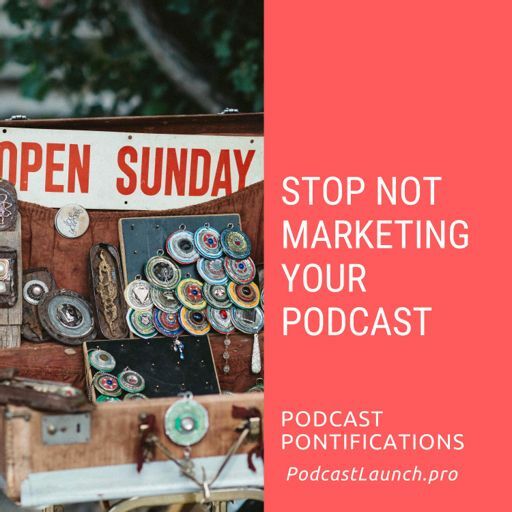 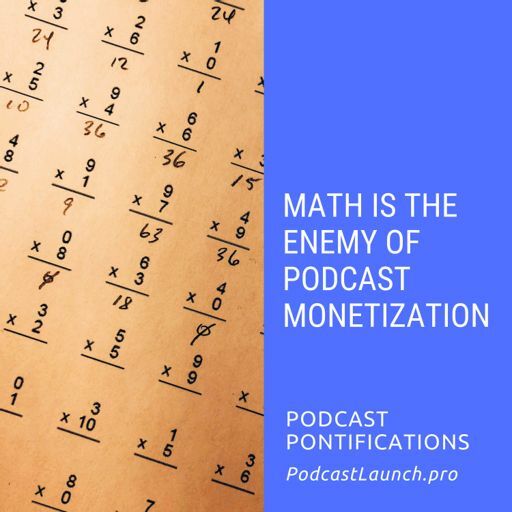 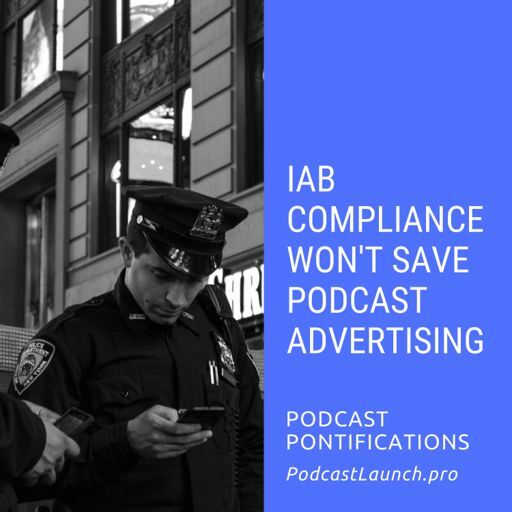 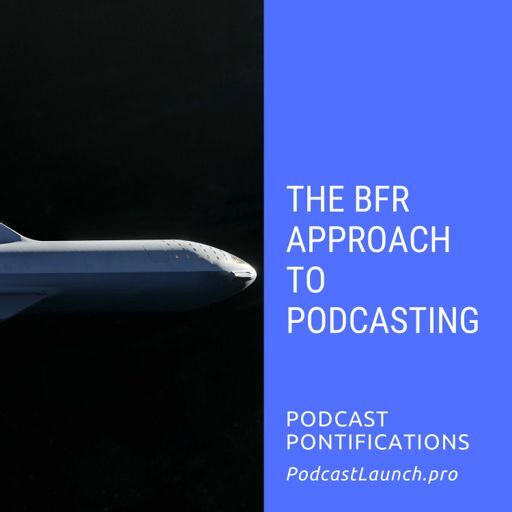 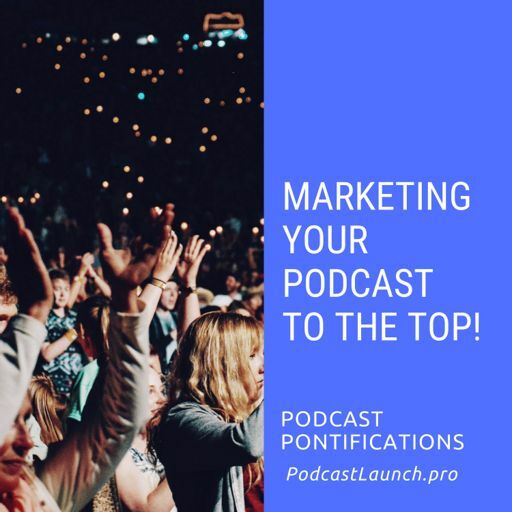 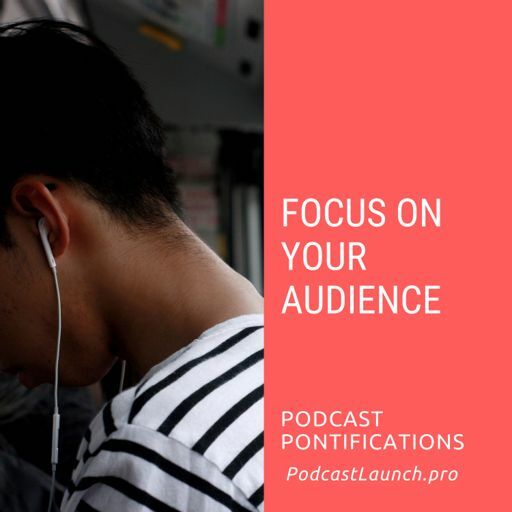 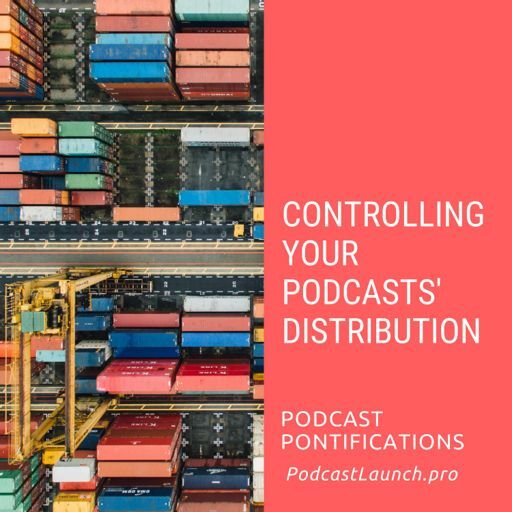 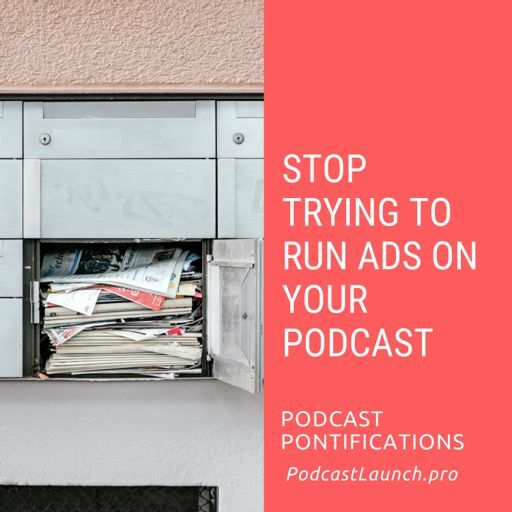 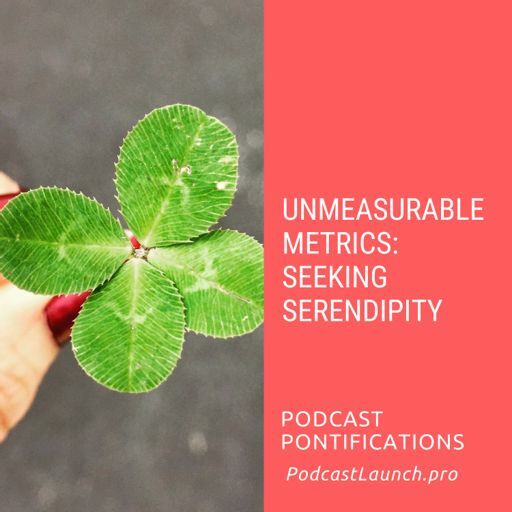 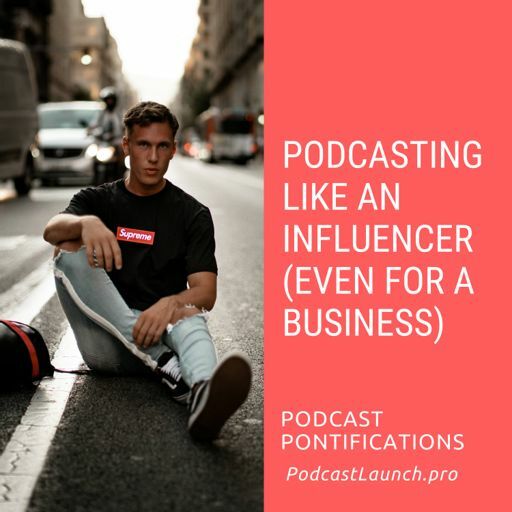 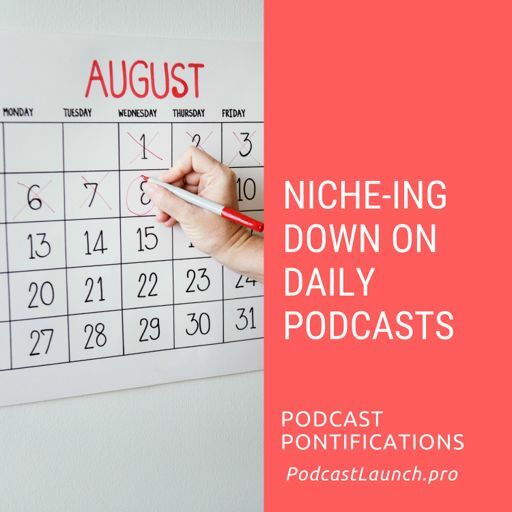 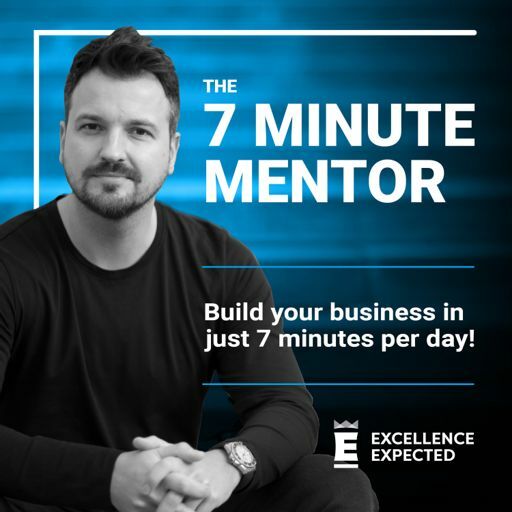 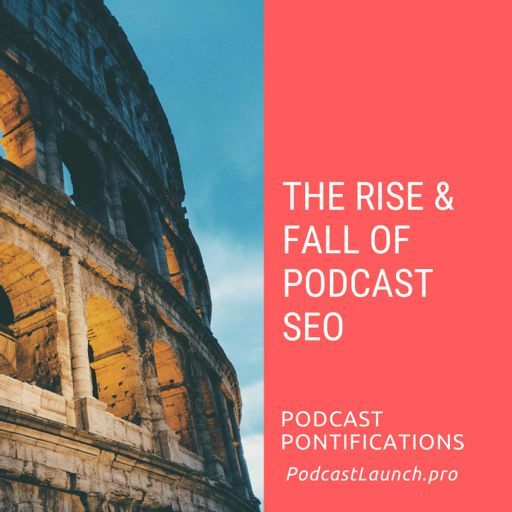 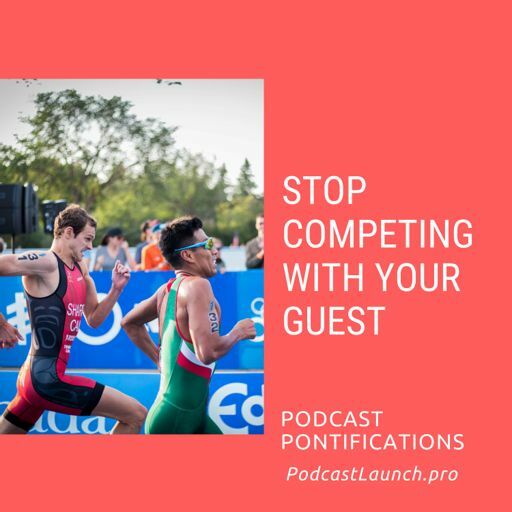 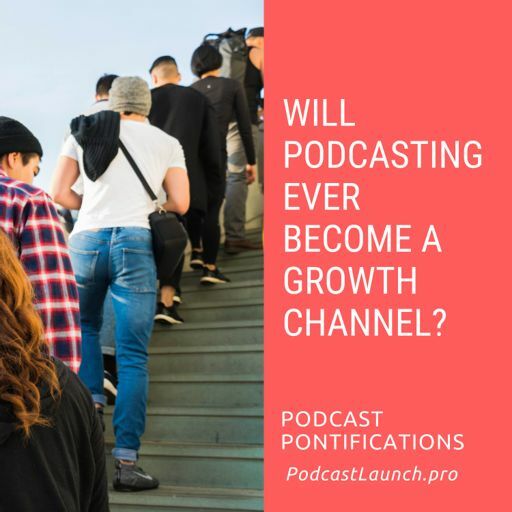 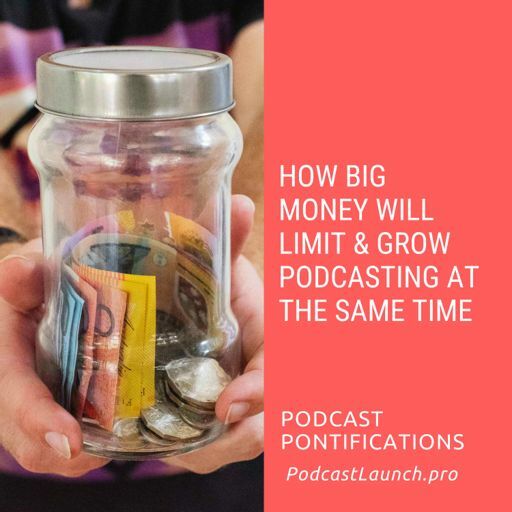 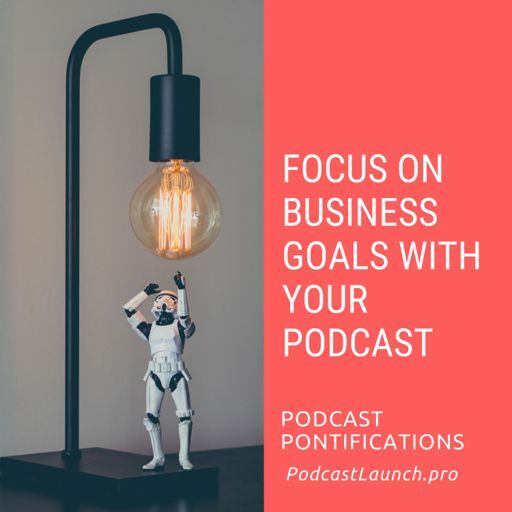 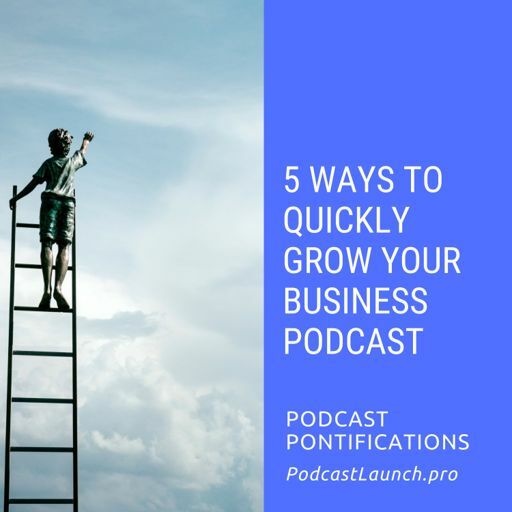 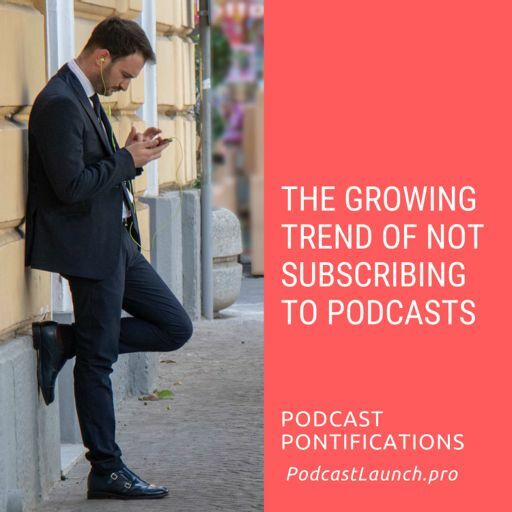 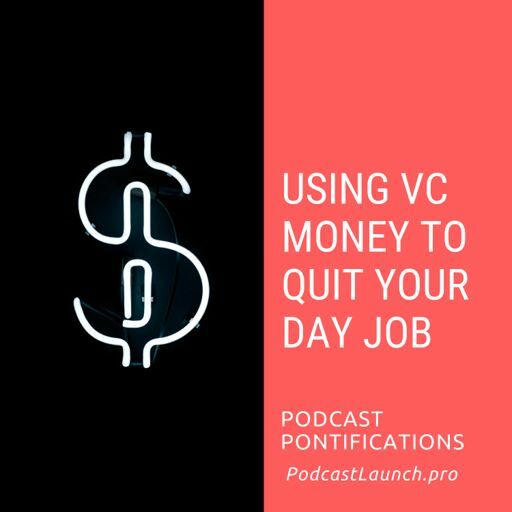 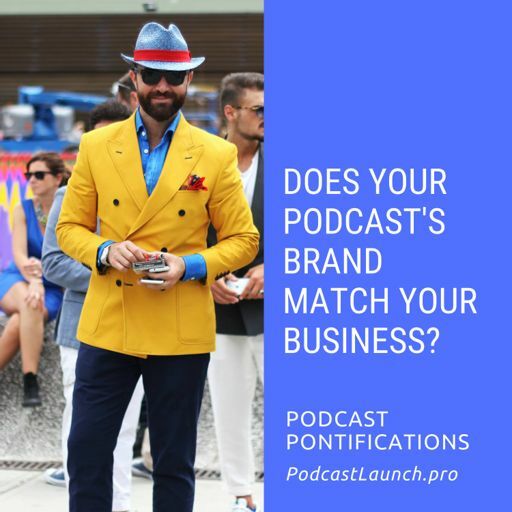 Today I'm talking about why chasing down ad dollars is futile unless you've over 50,000 downloads per episode or are a publisher. 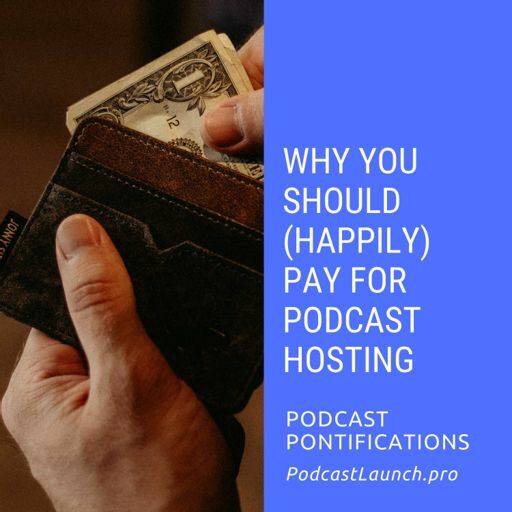 But if neither of those hold true, I'm still not opposed to you making money with or at least paying for the costs of your show. 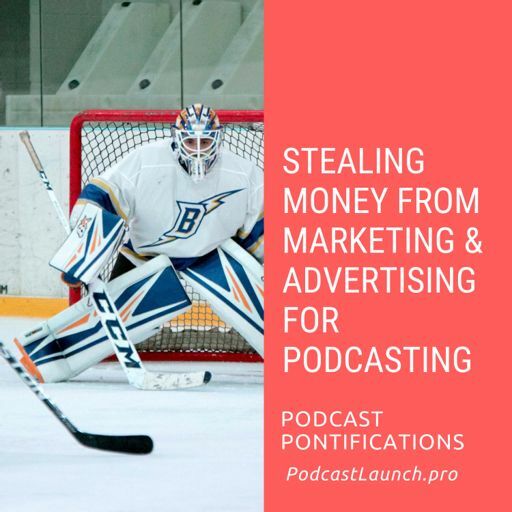 I just think your time would be better spent cultivating sponsorships and collaborations with those firms. 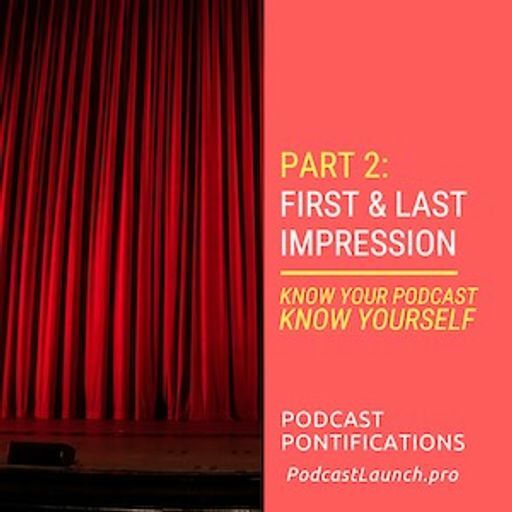 Sure, that might involve some "ad-type" mentions on the show, but the long-term intangibles are much more valuable. 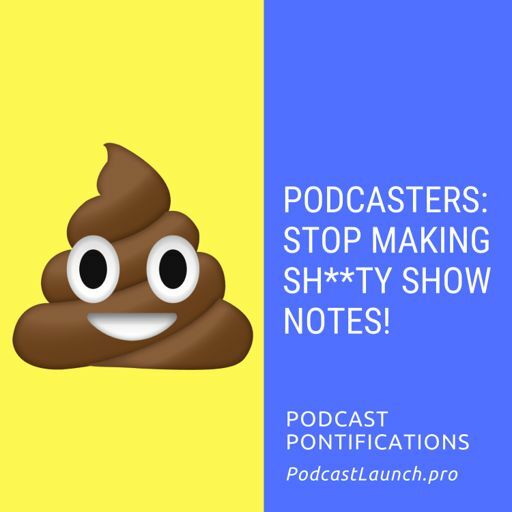 For you both. 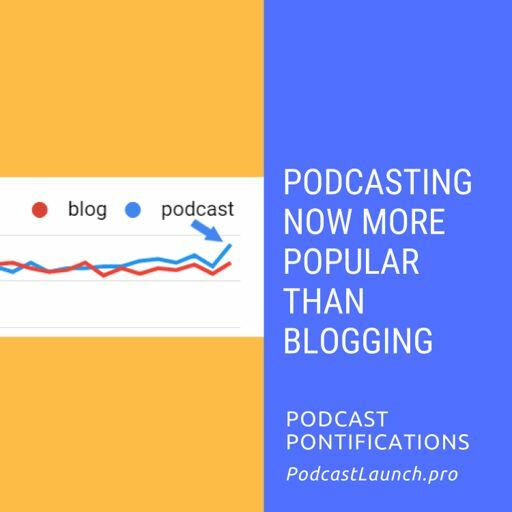 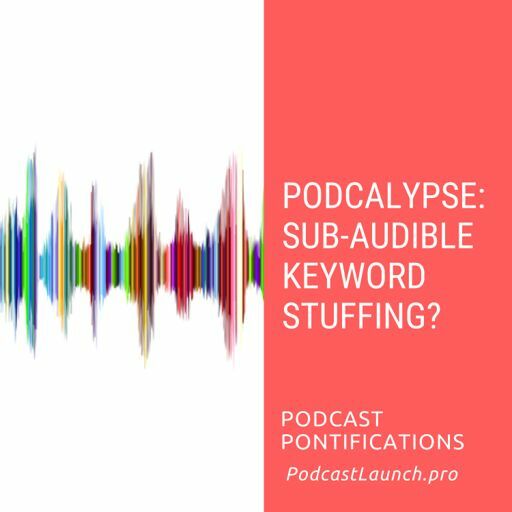 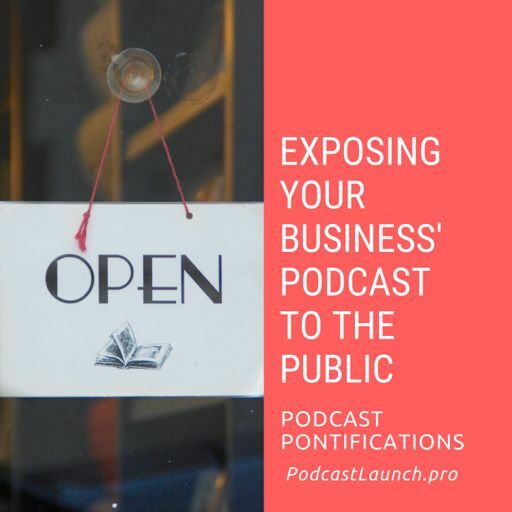 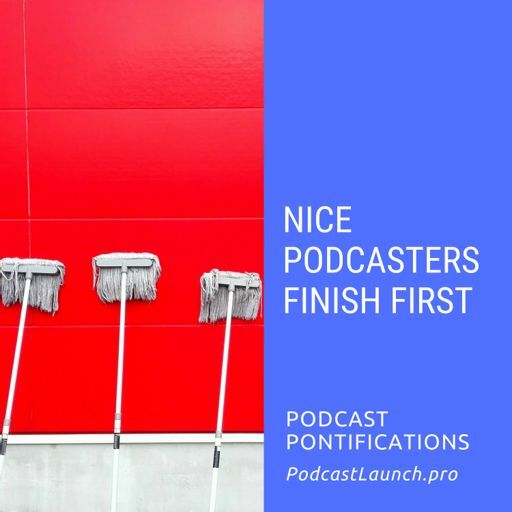 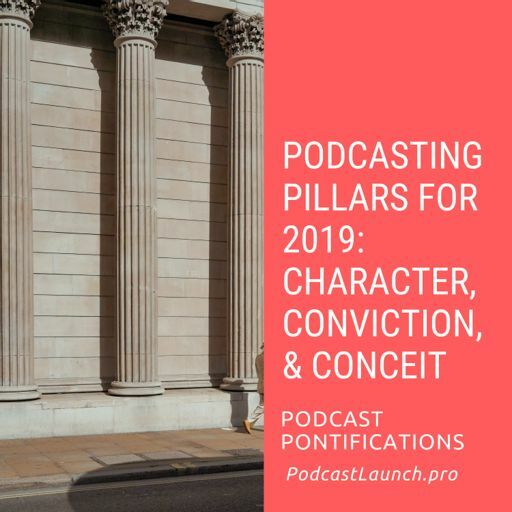 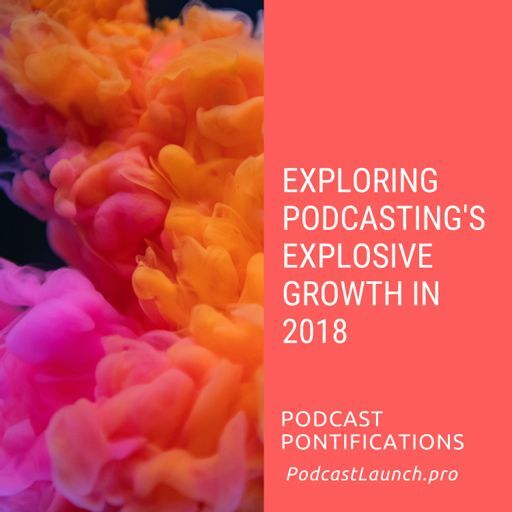 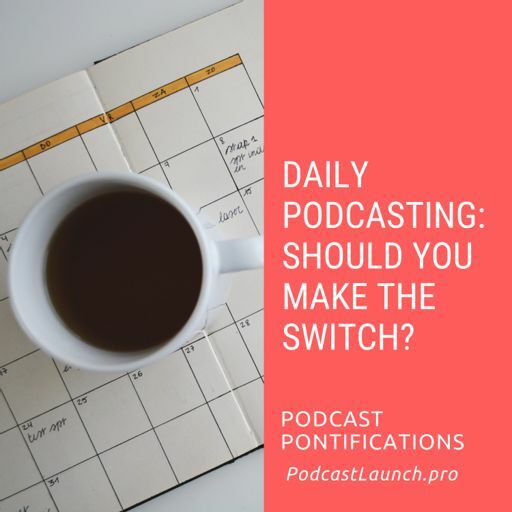 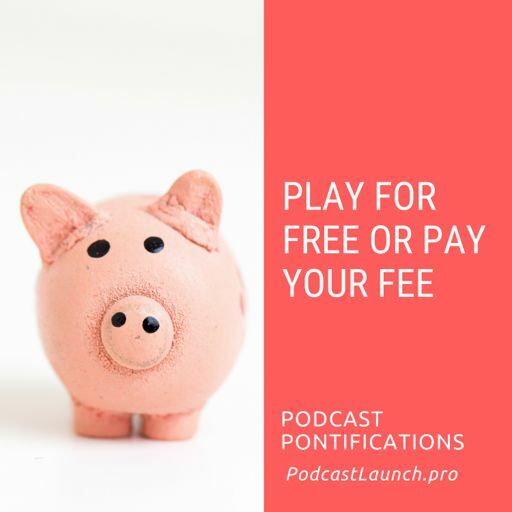 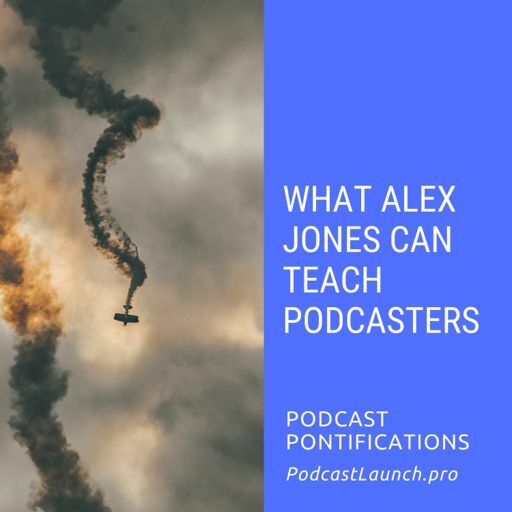 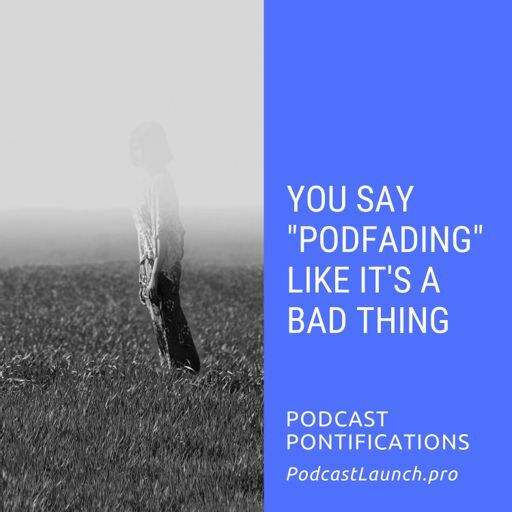 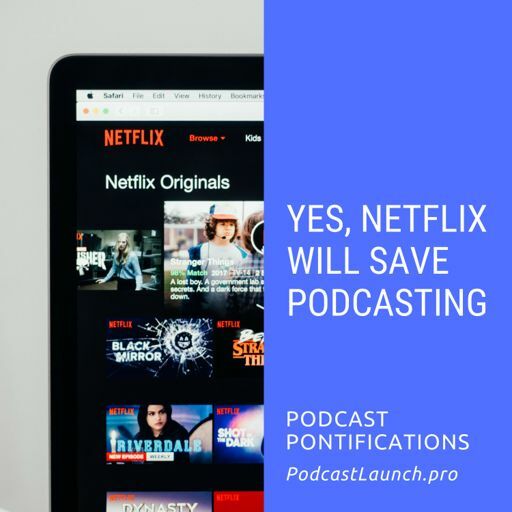 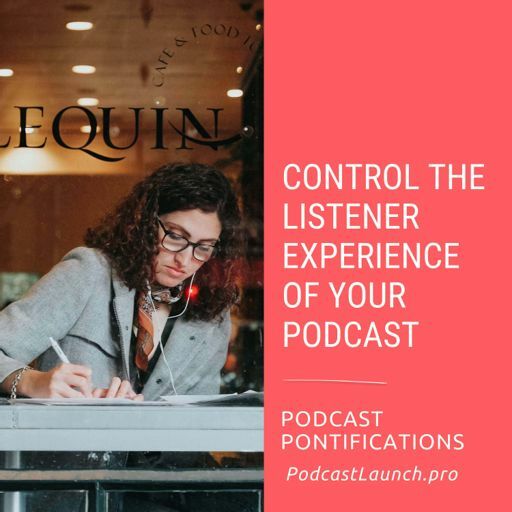 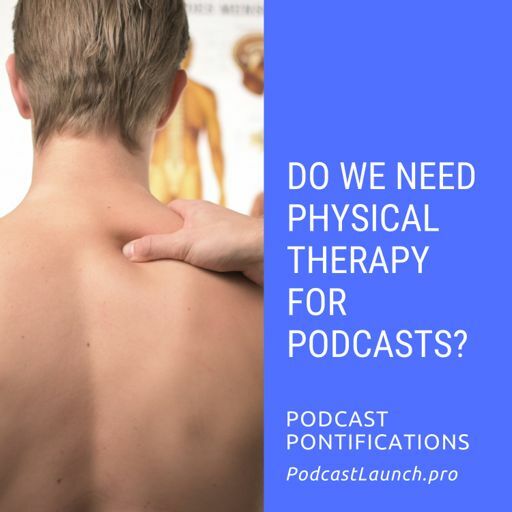 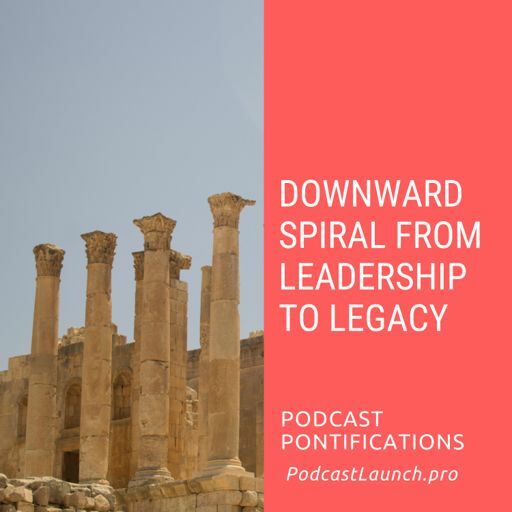 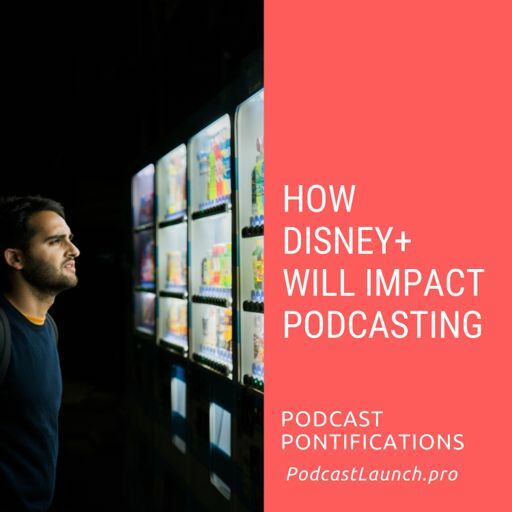 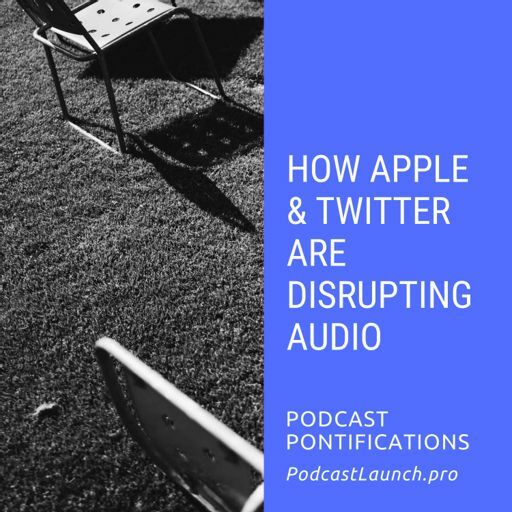 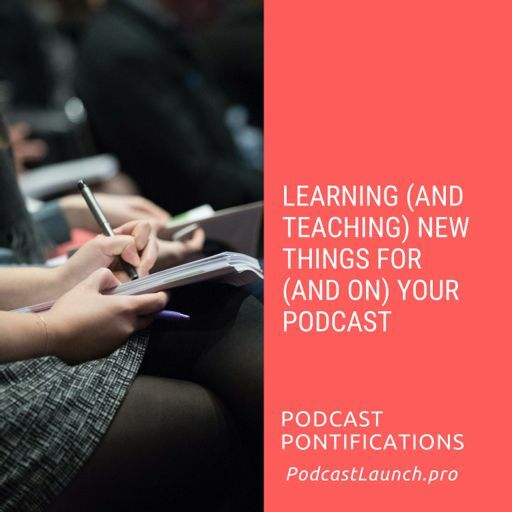 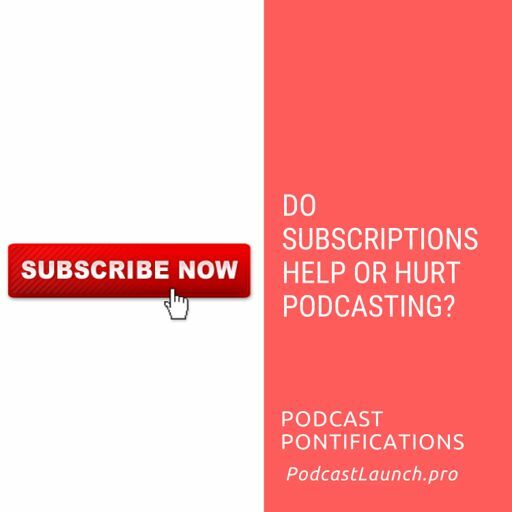 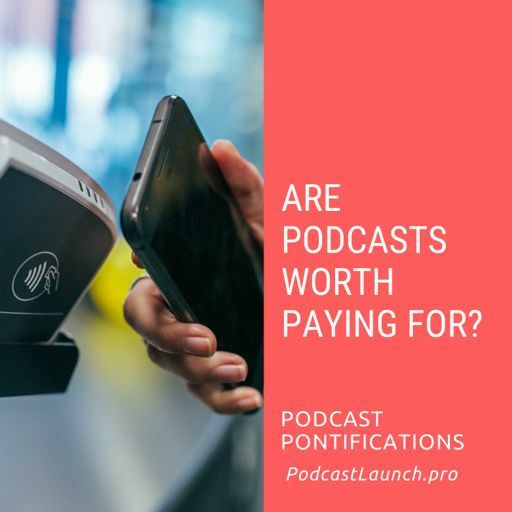 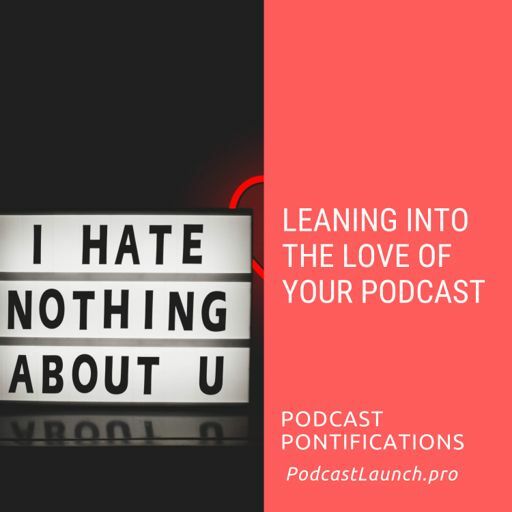 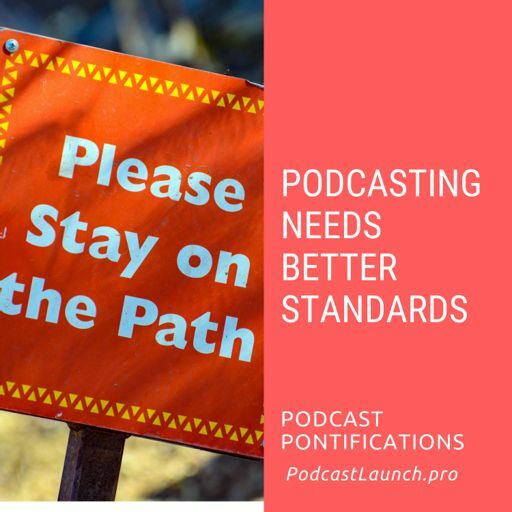 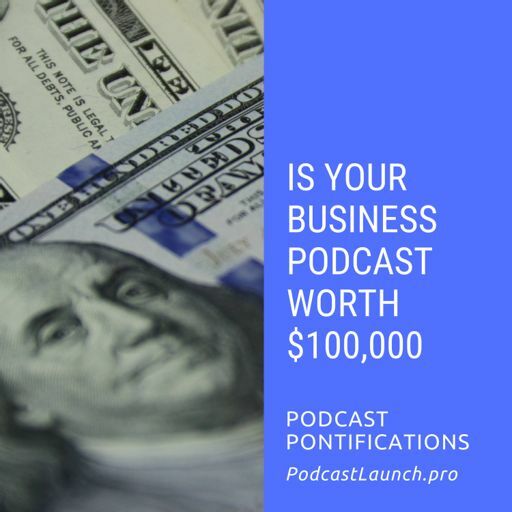 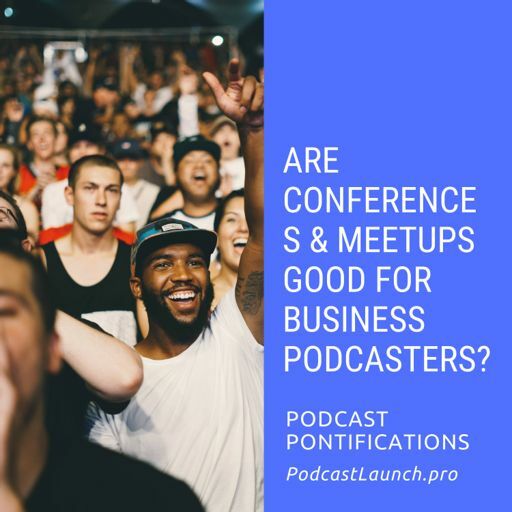 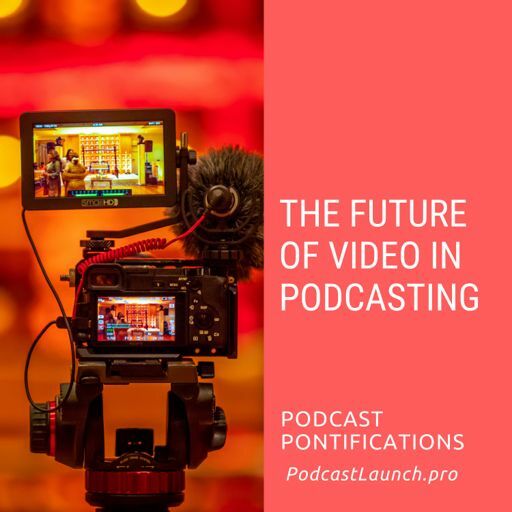 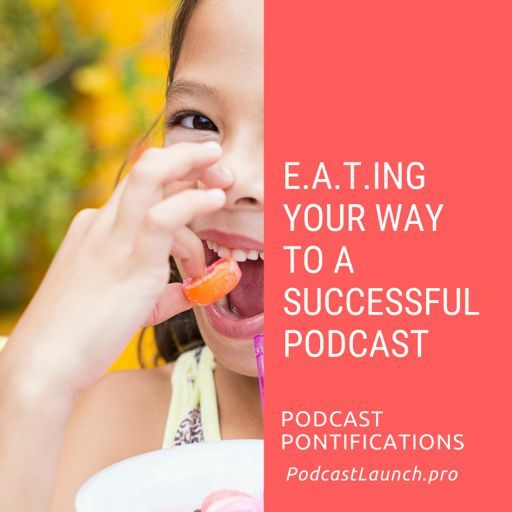 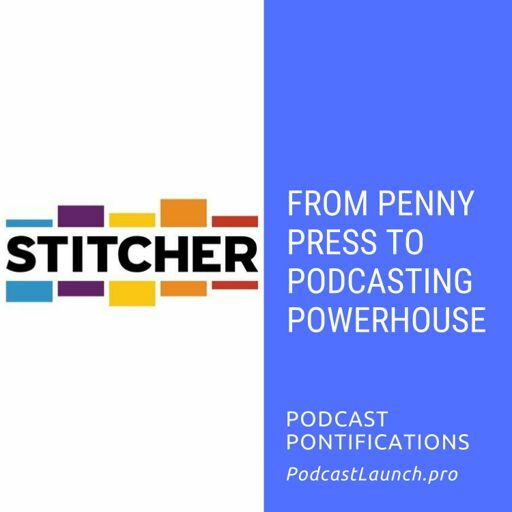 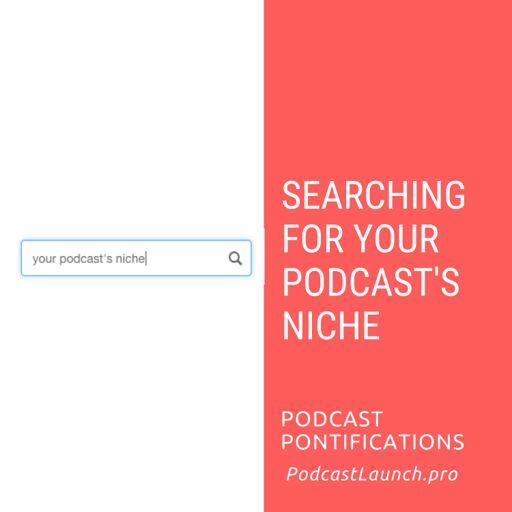 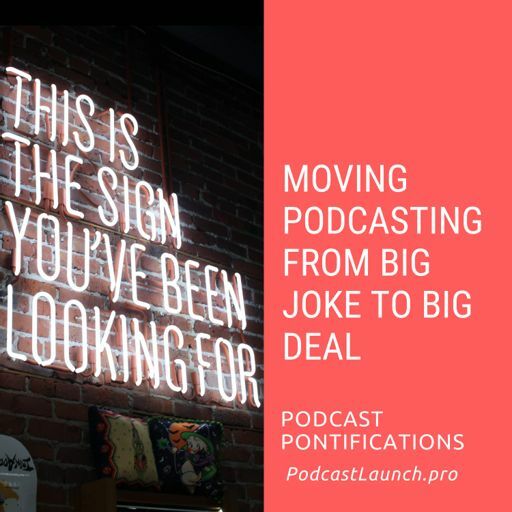 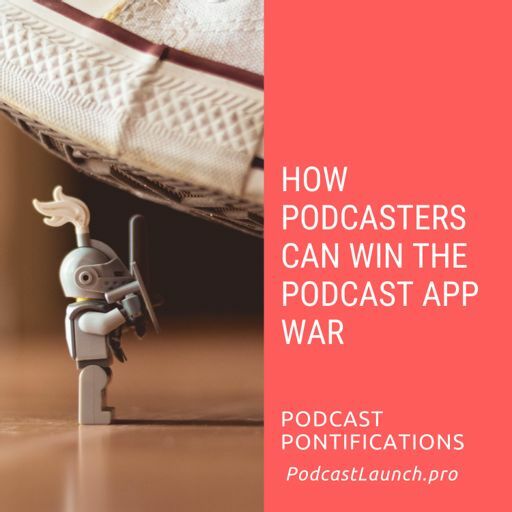 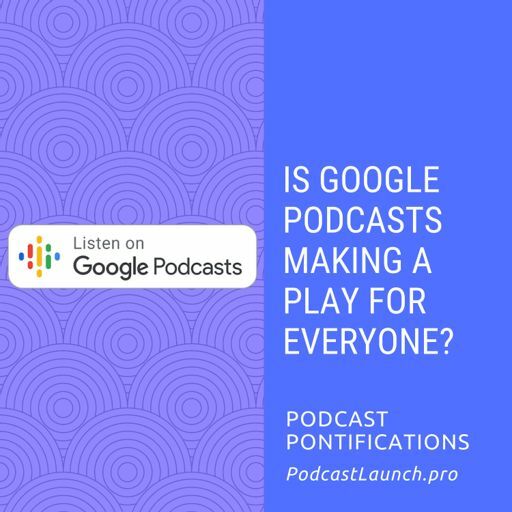 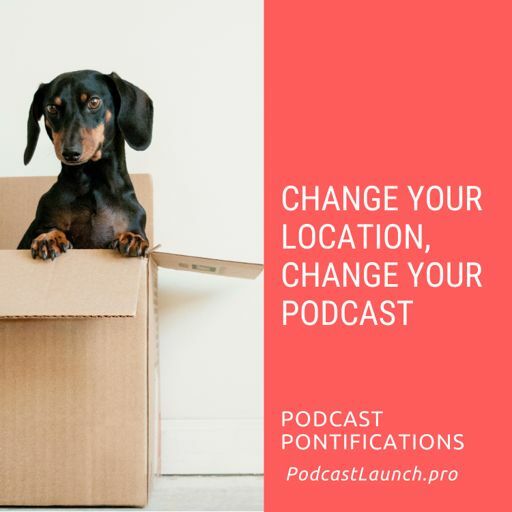 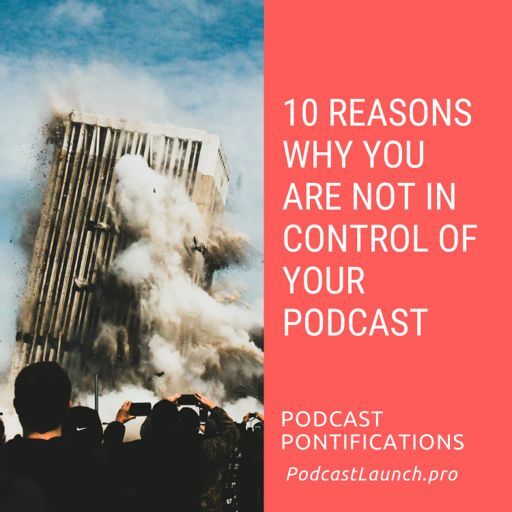 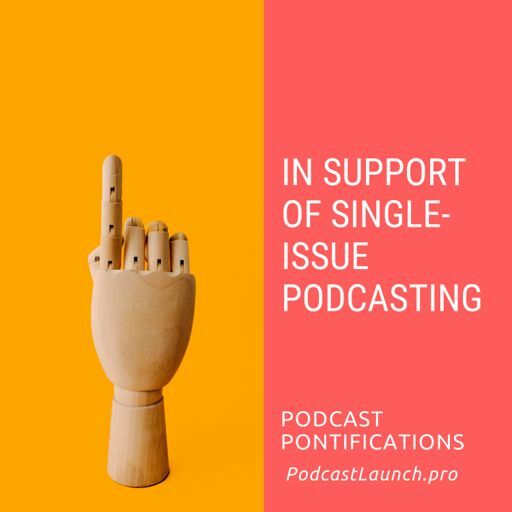 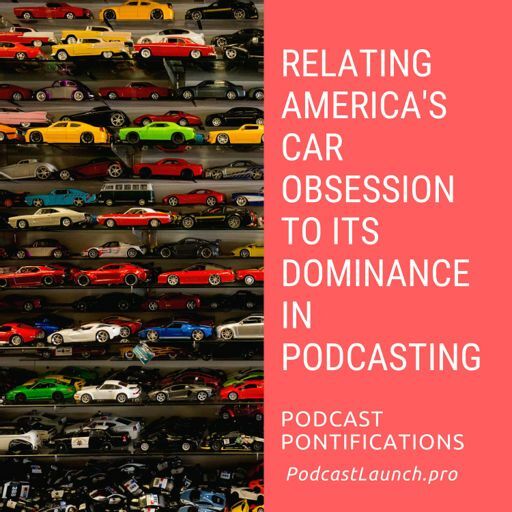 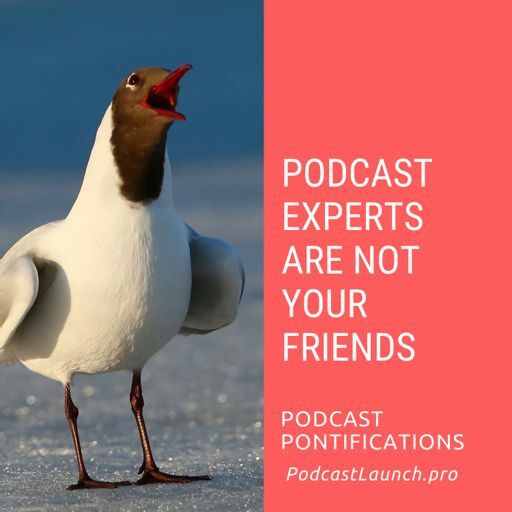 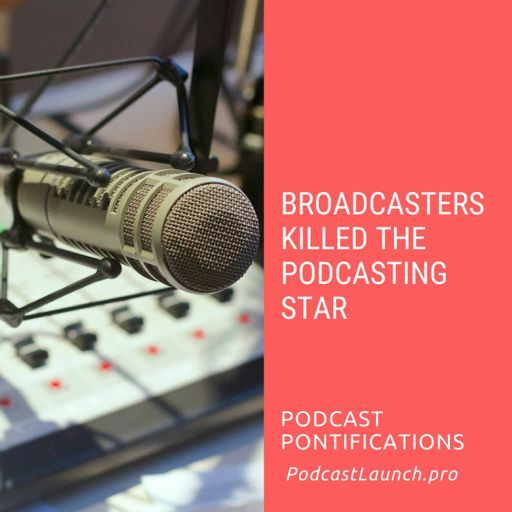 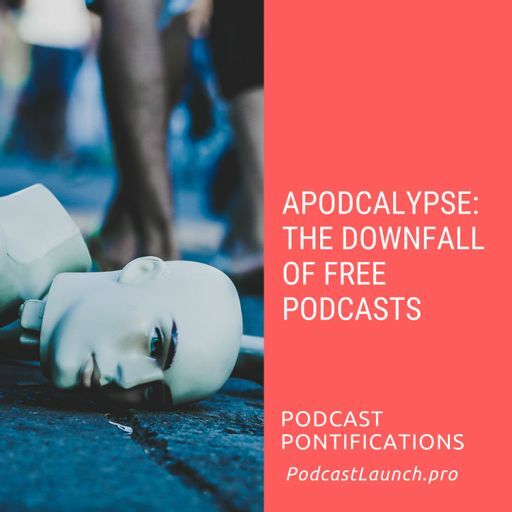 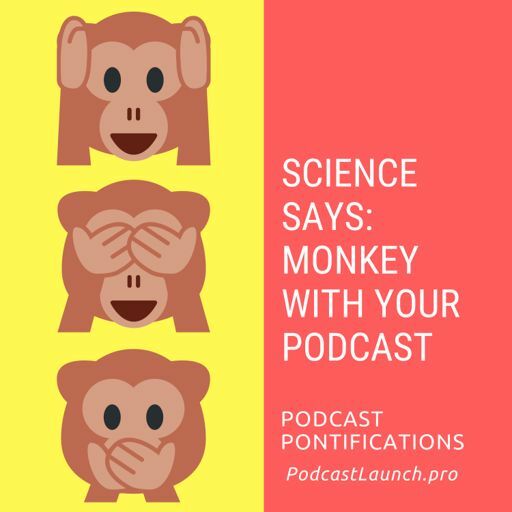 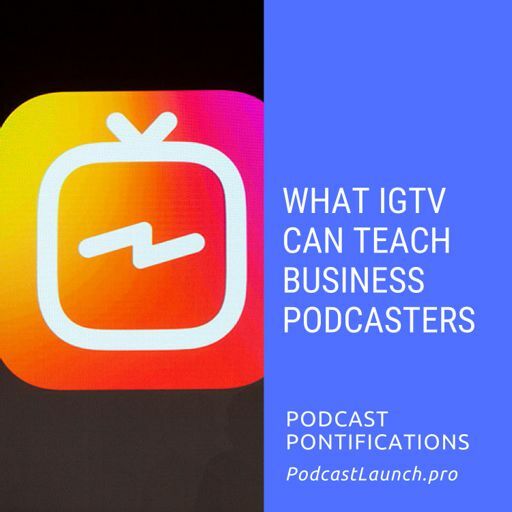 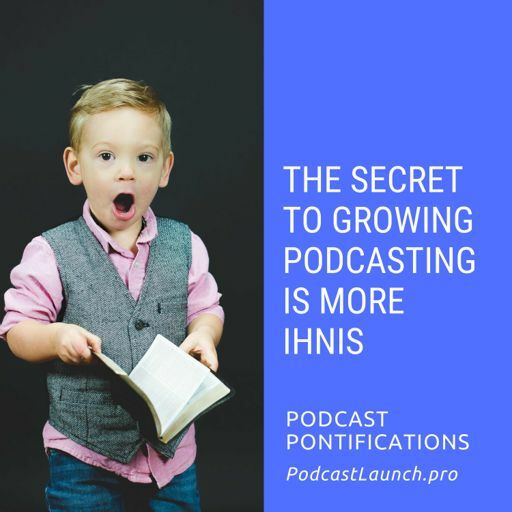 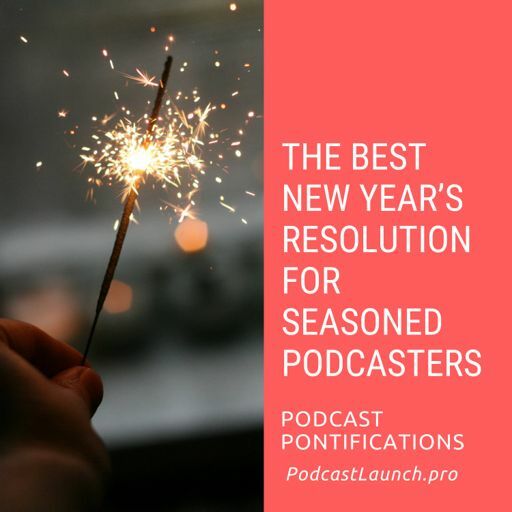 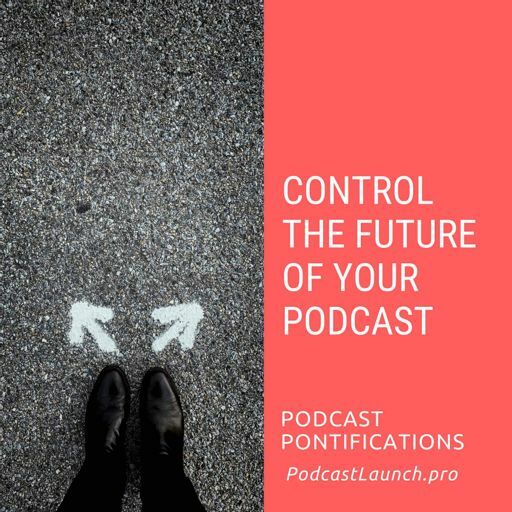 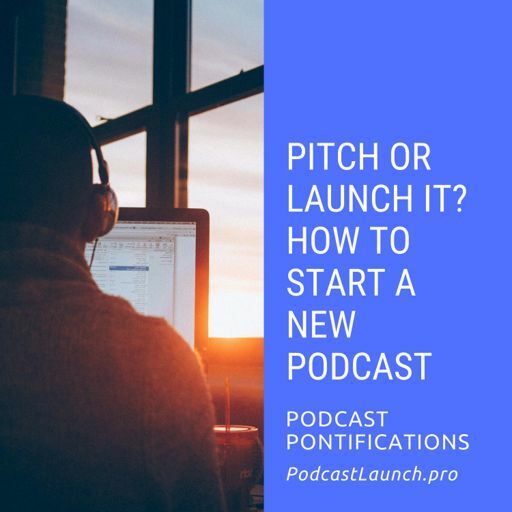 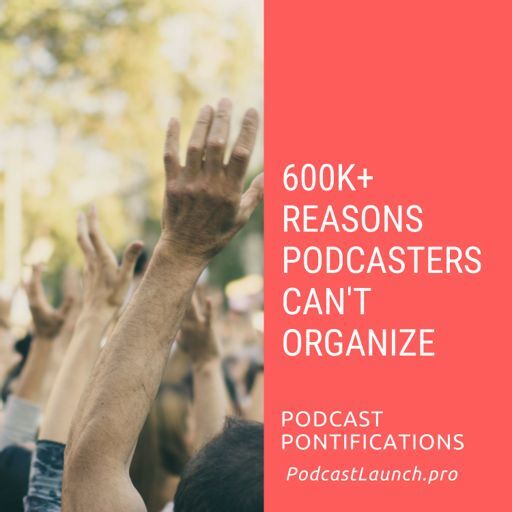 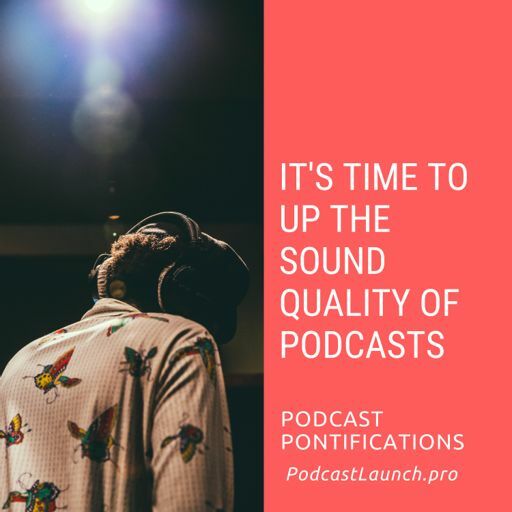 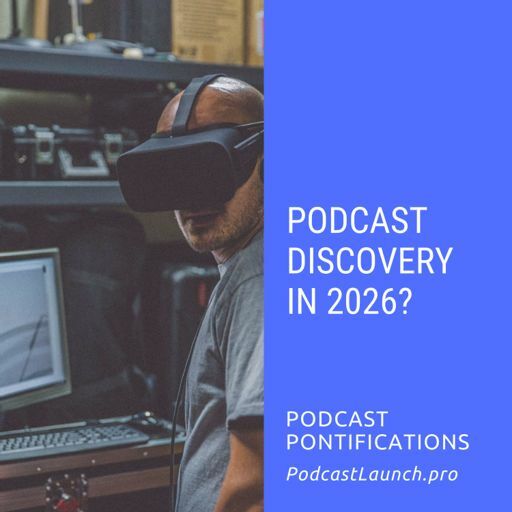 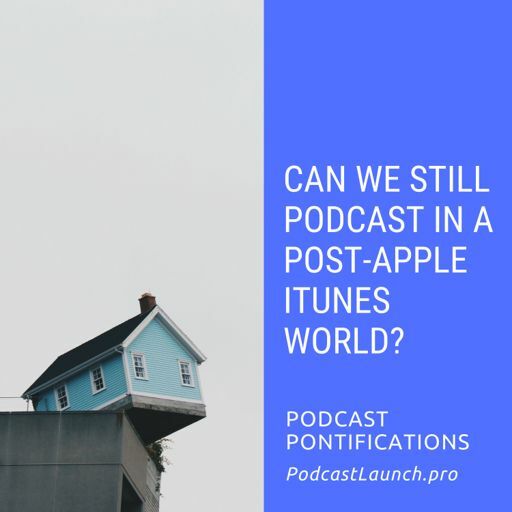 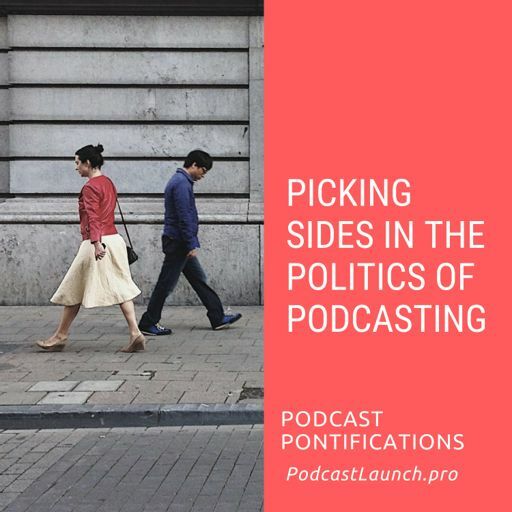 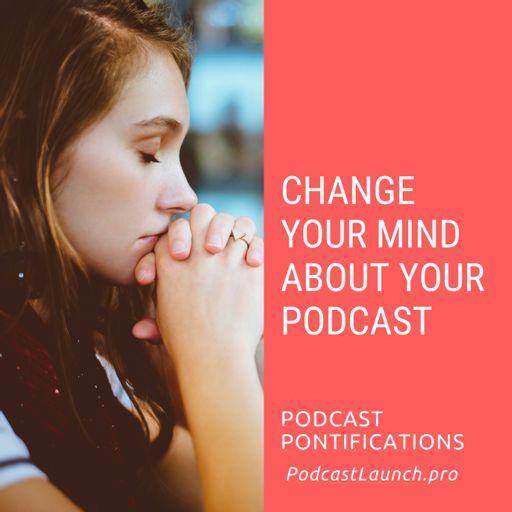 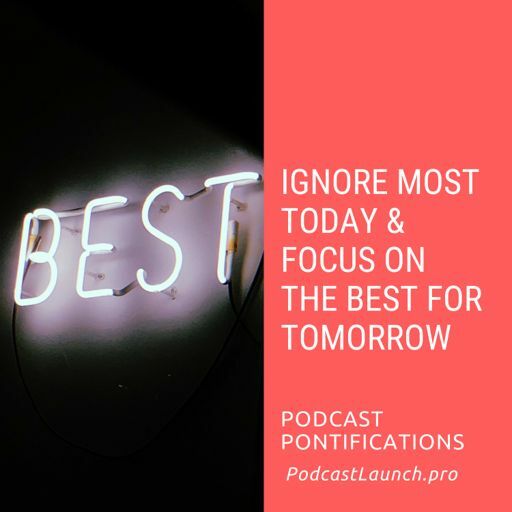 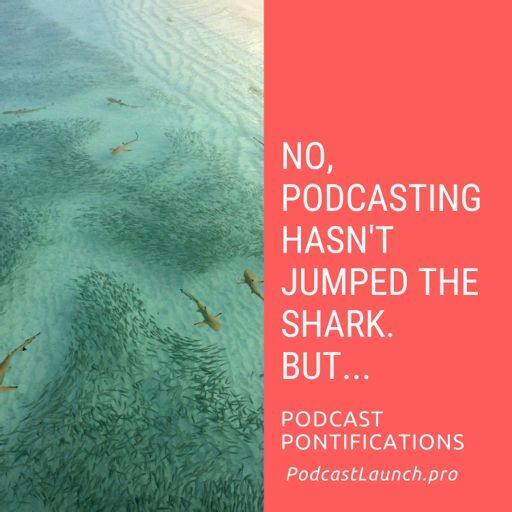 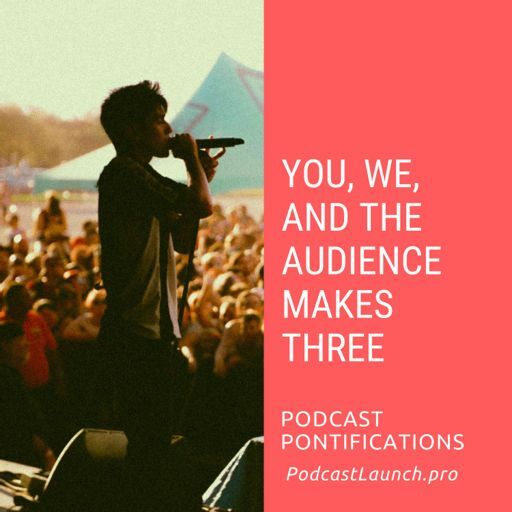 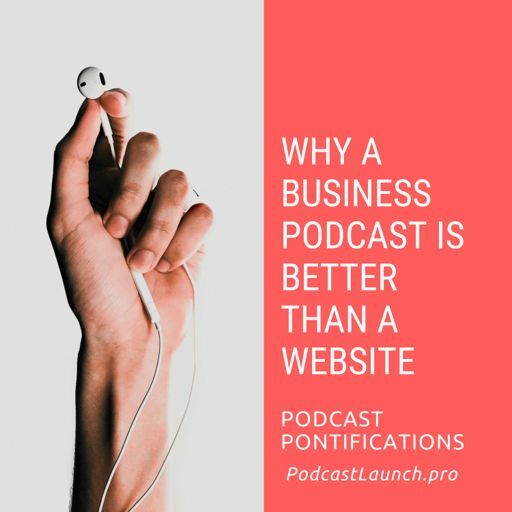 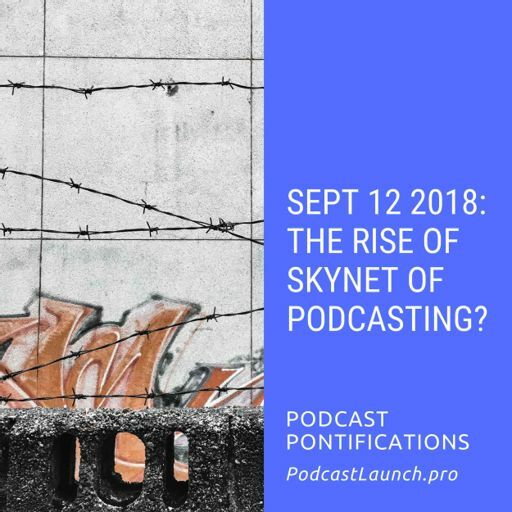 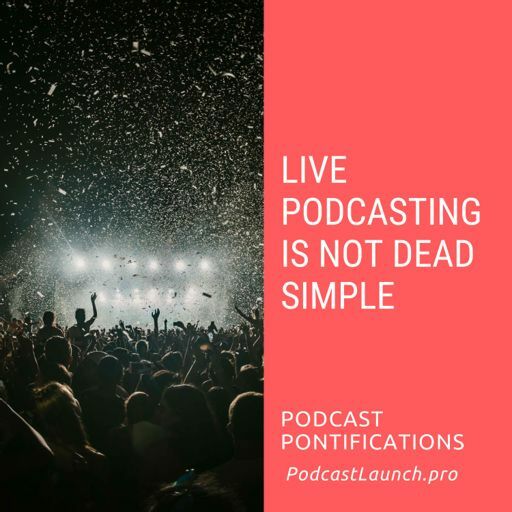 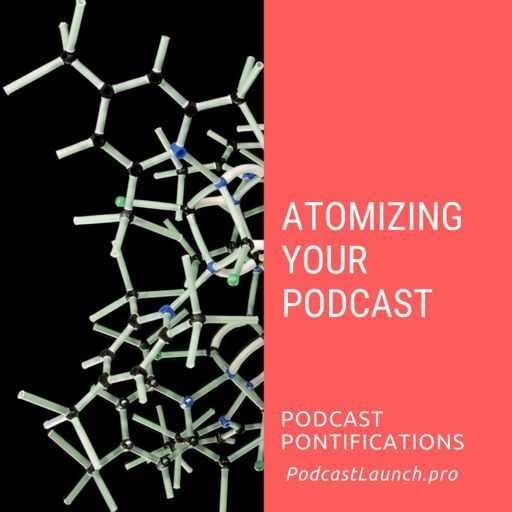 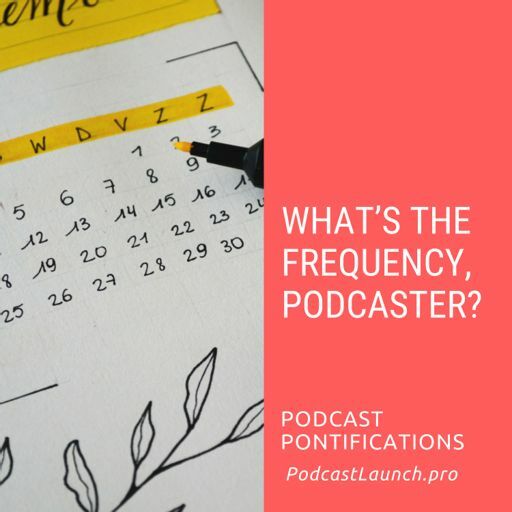 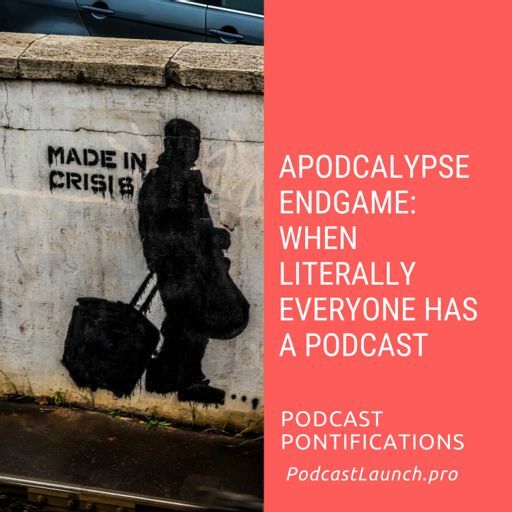 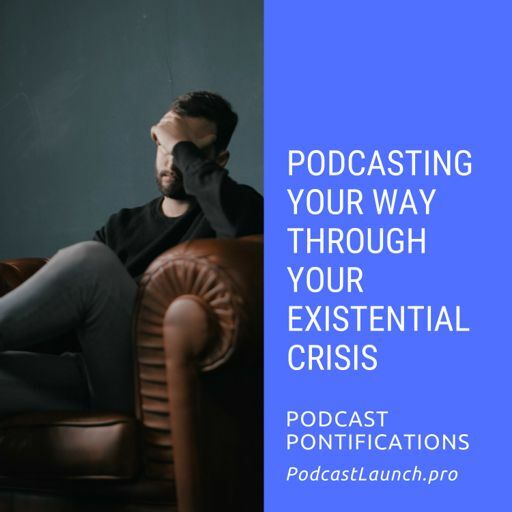 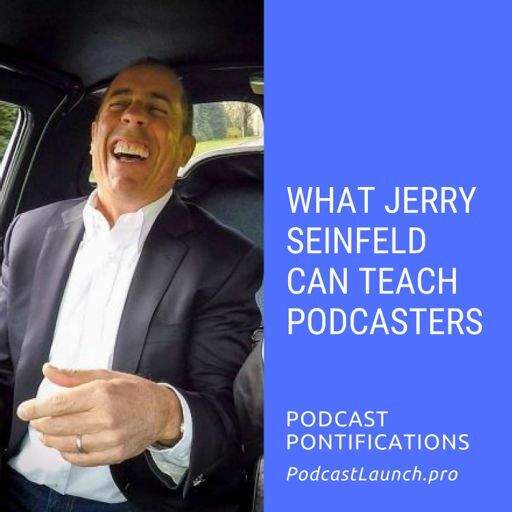 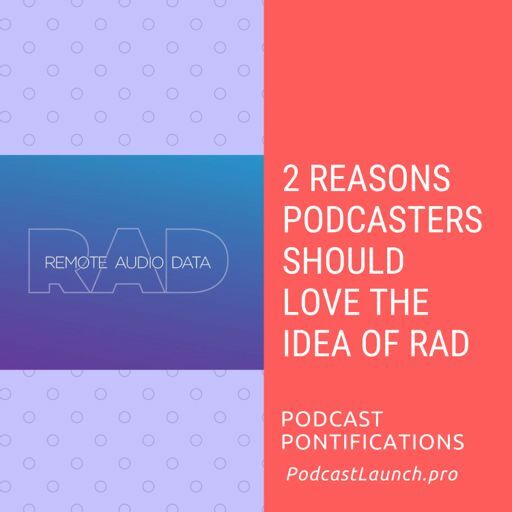 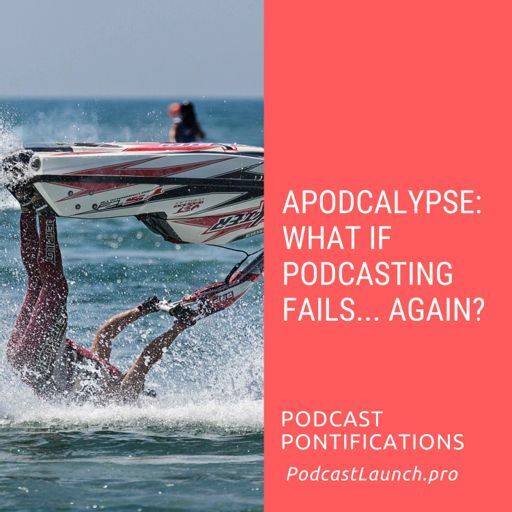 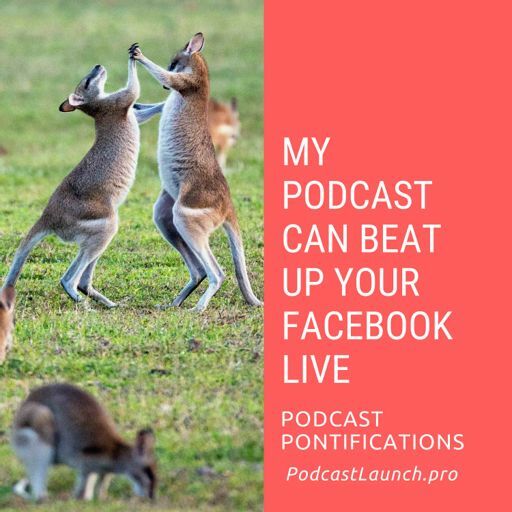 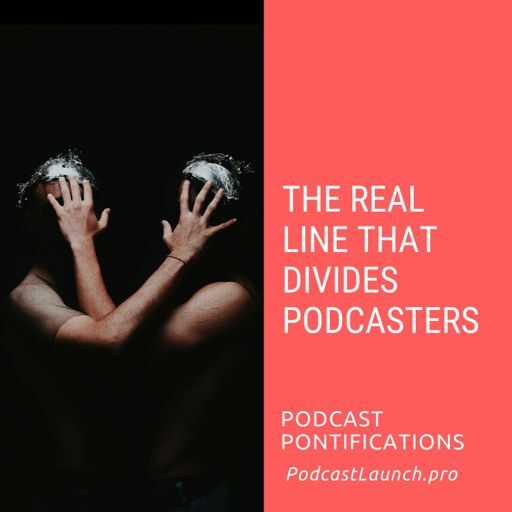 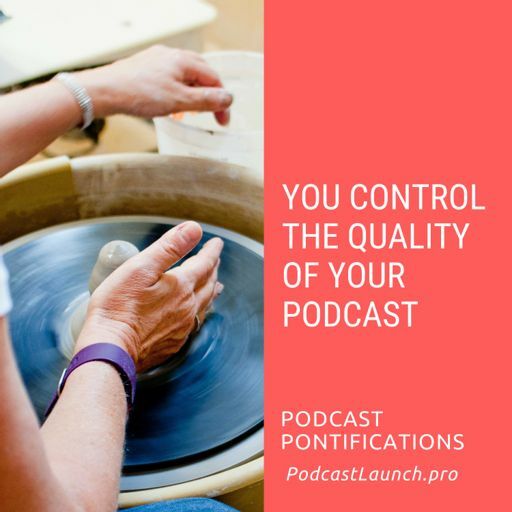 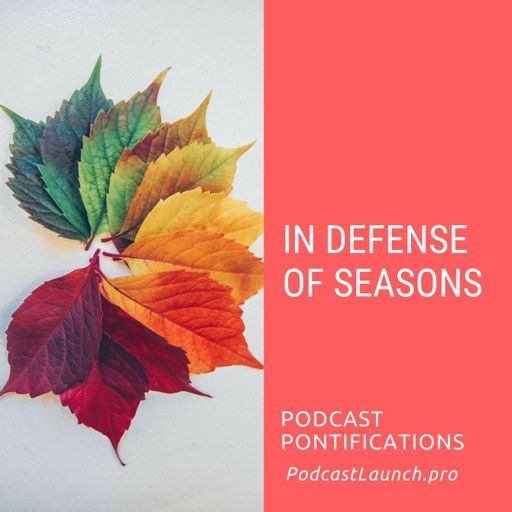 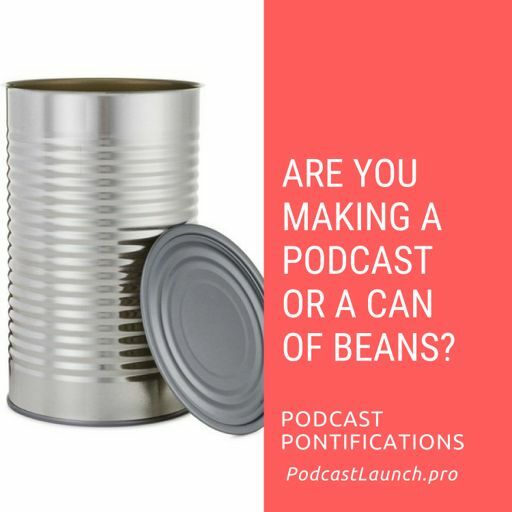 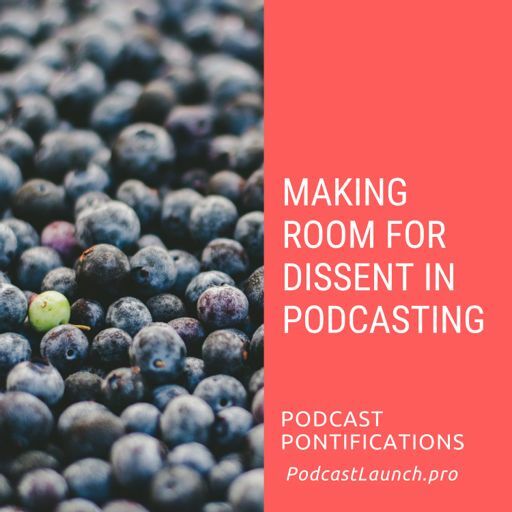 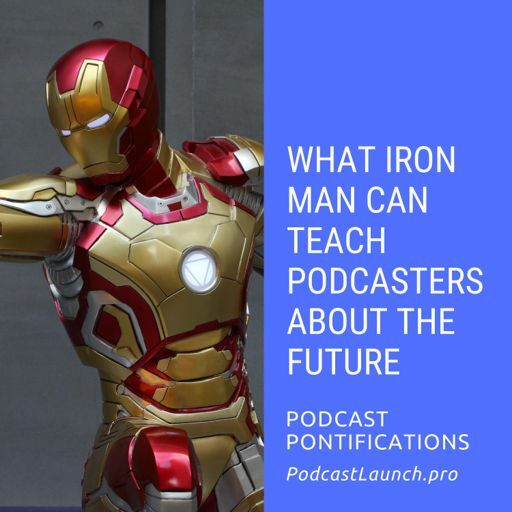 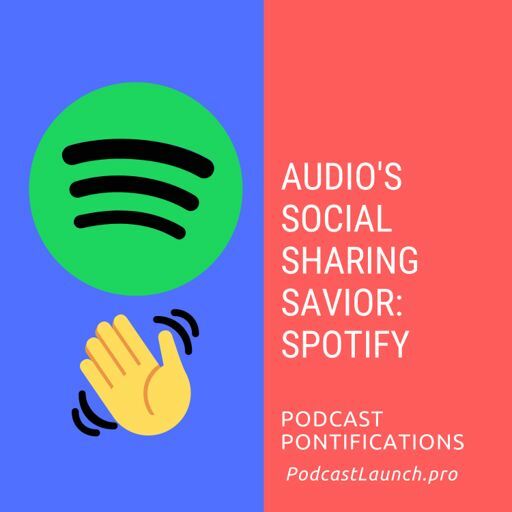 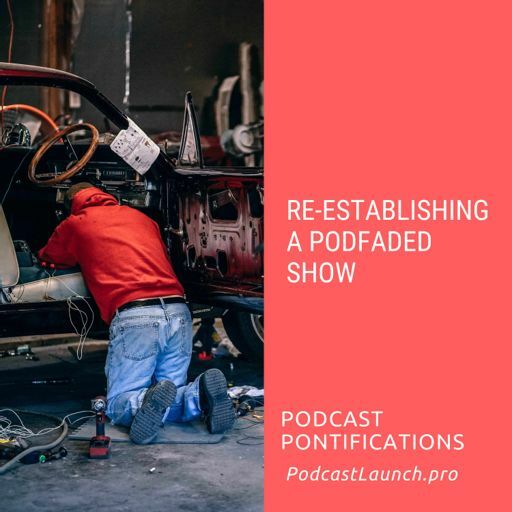 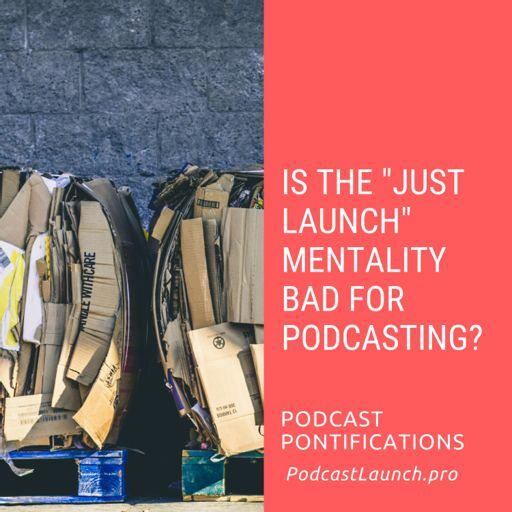 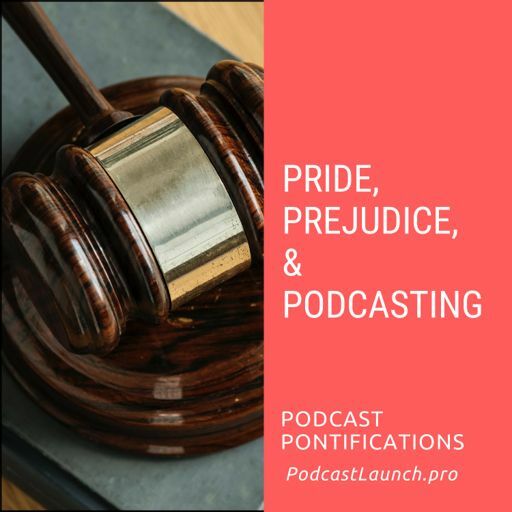 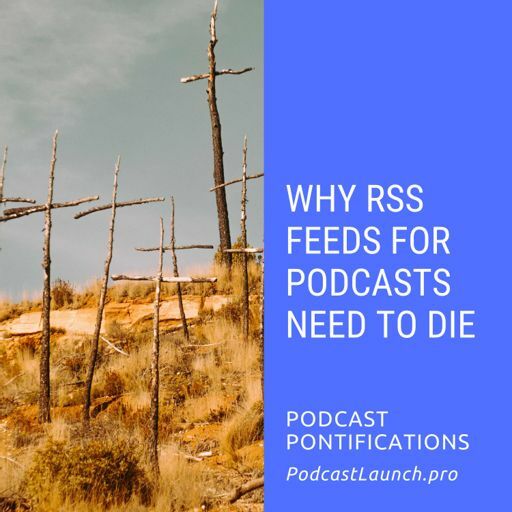 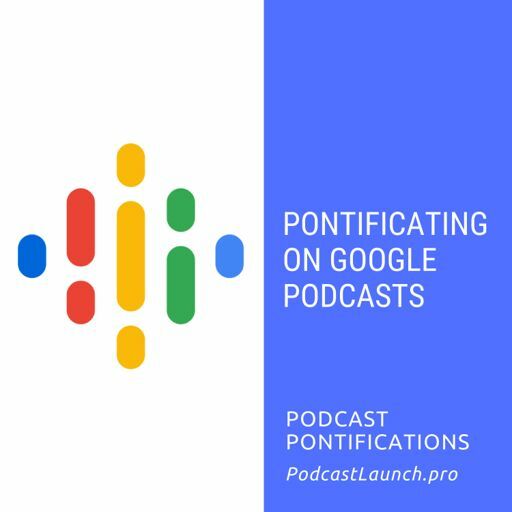 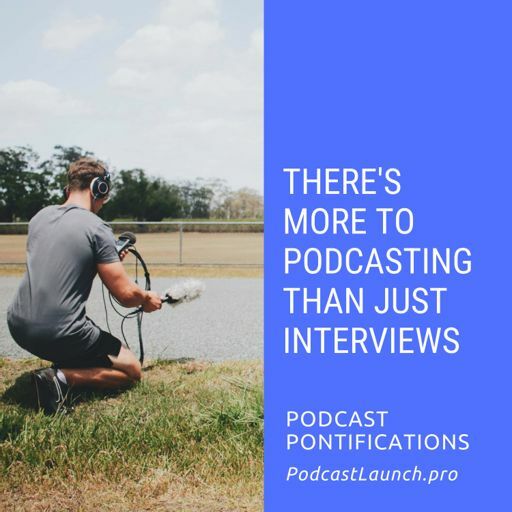 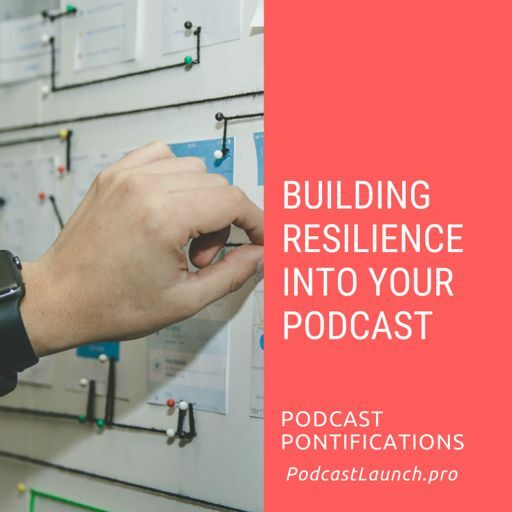 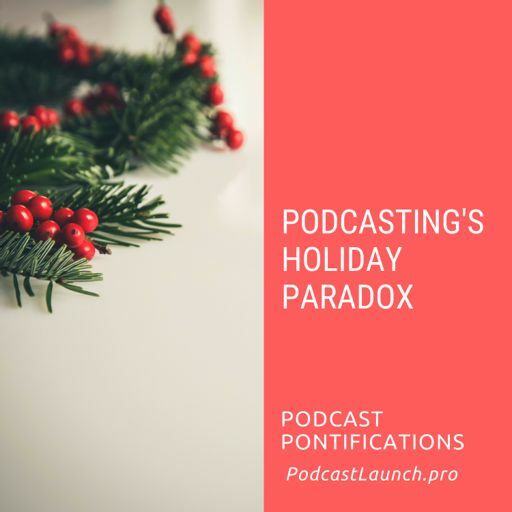 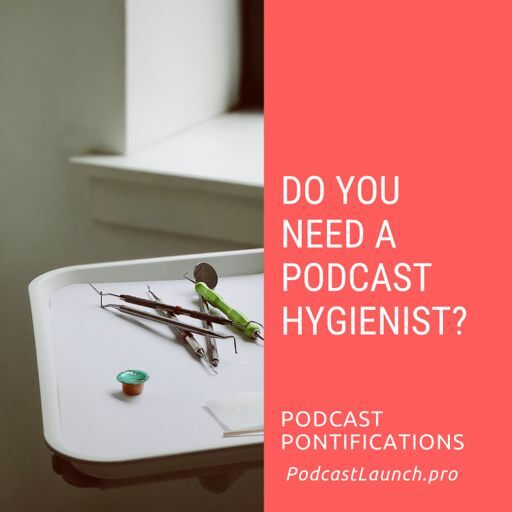 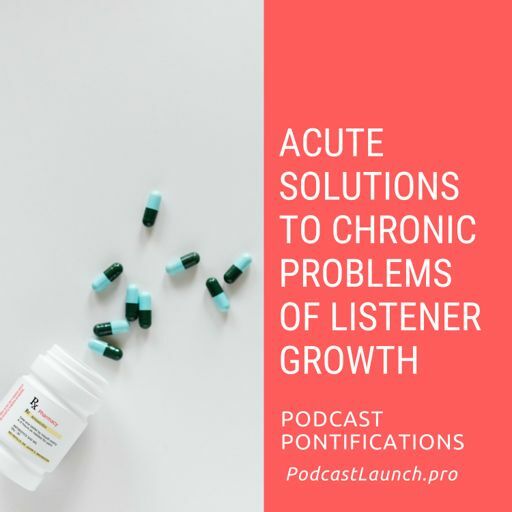 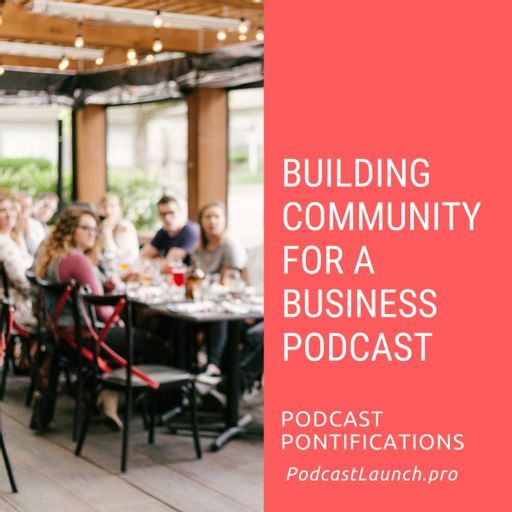 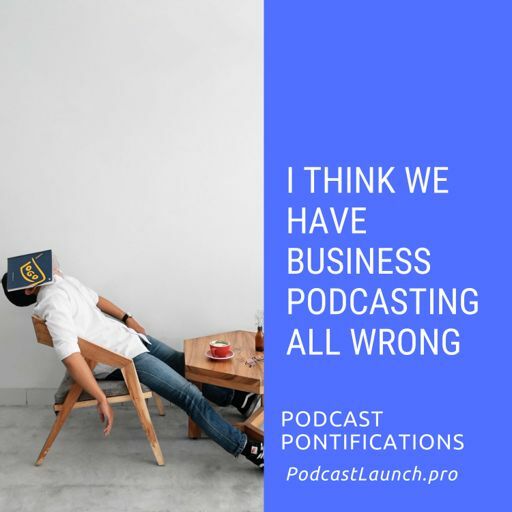 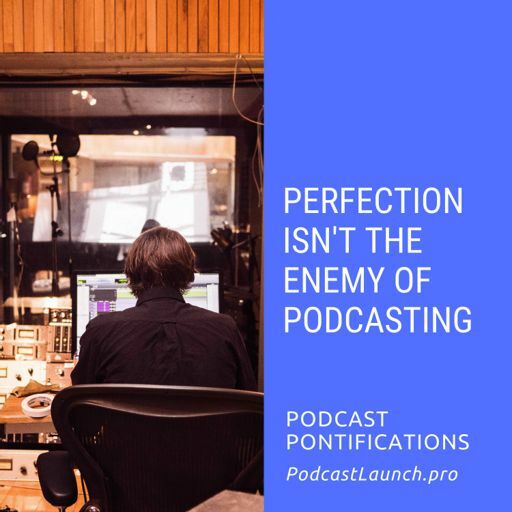 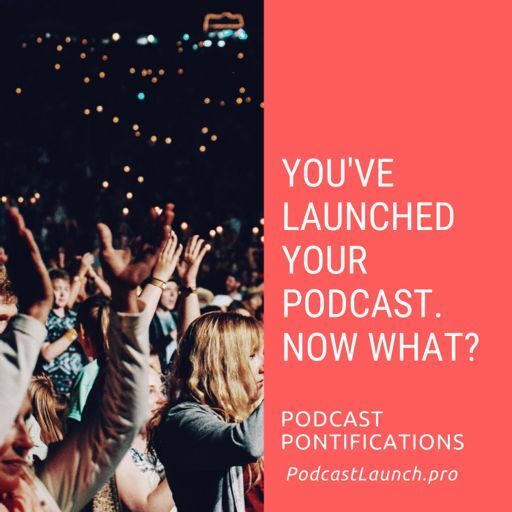 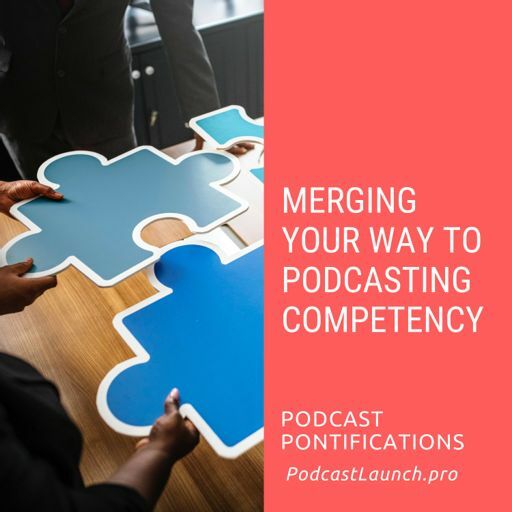 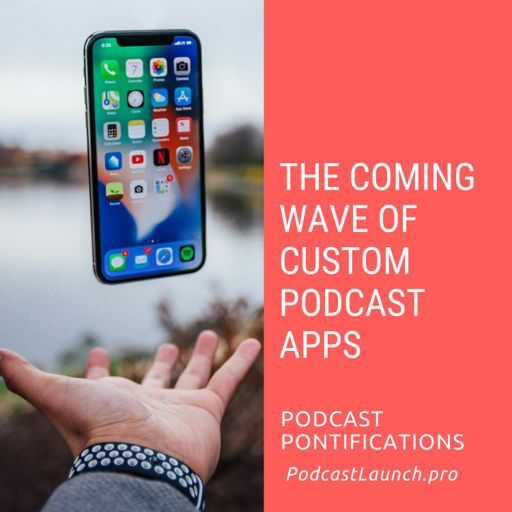 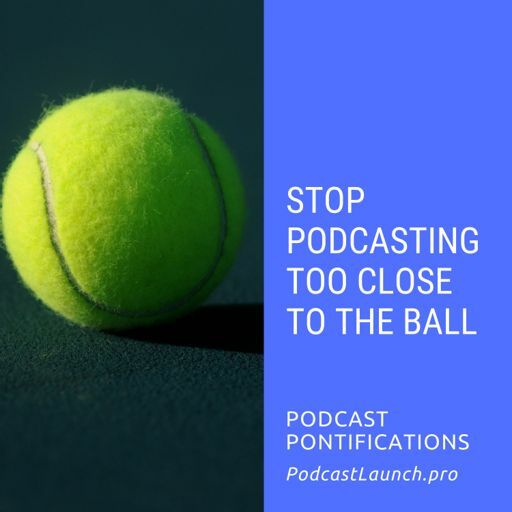 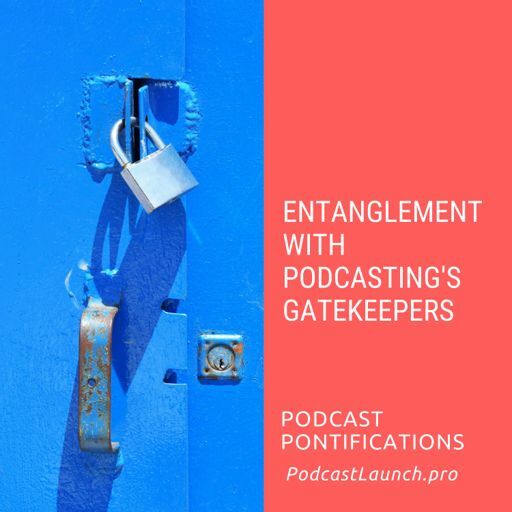 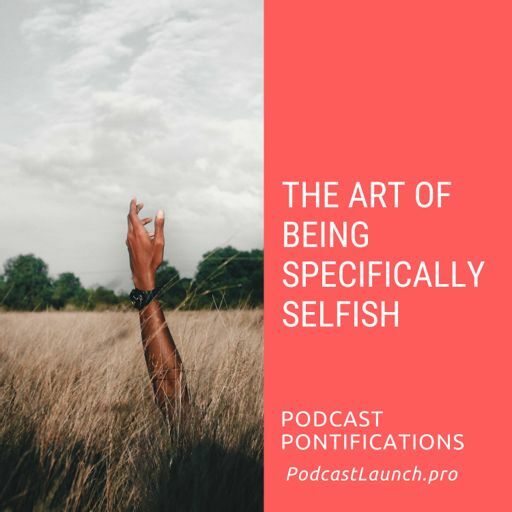 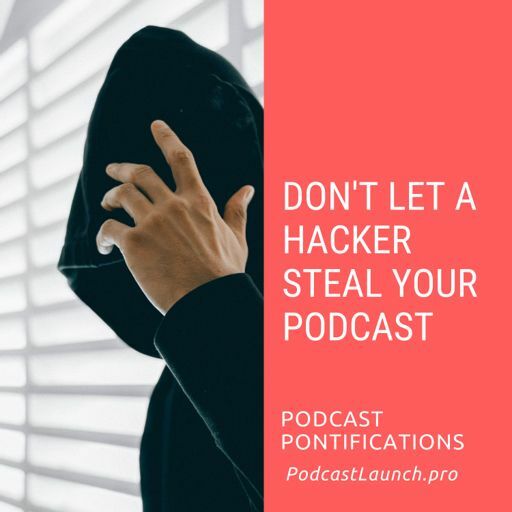 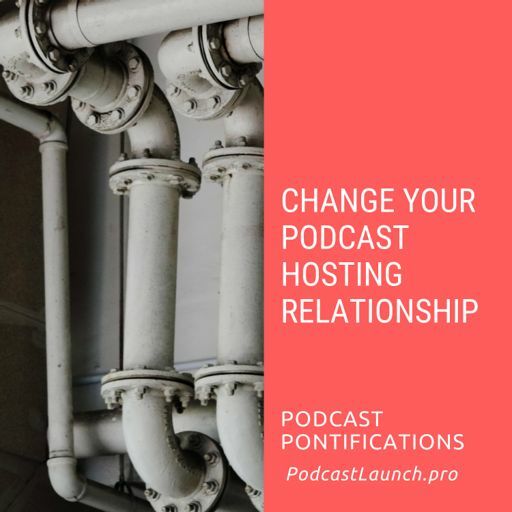 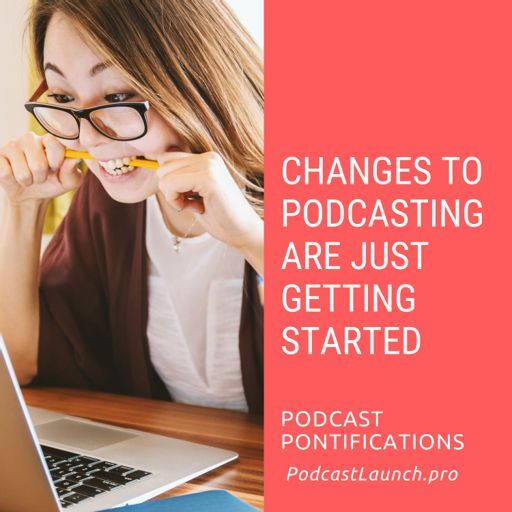 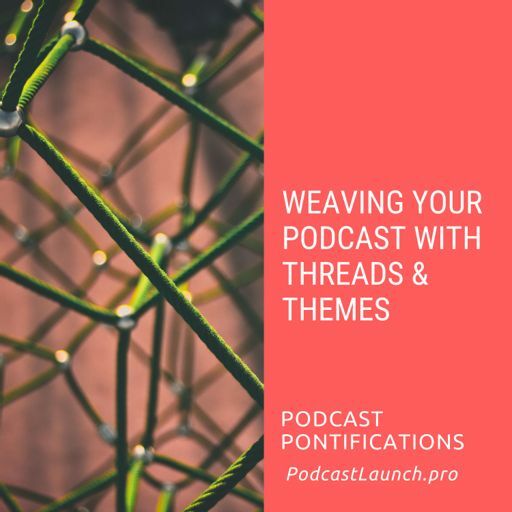 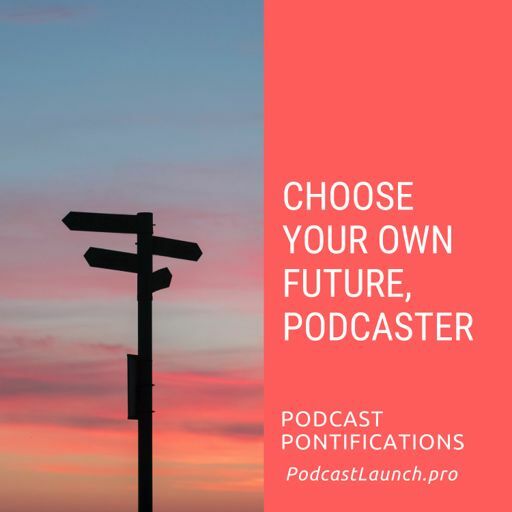 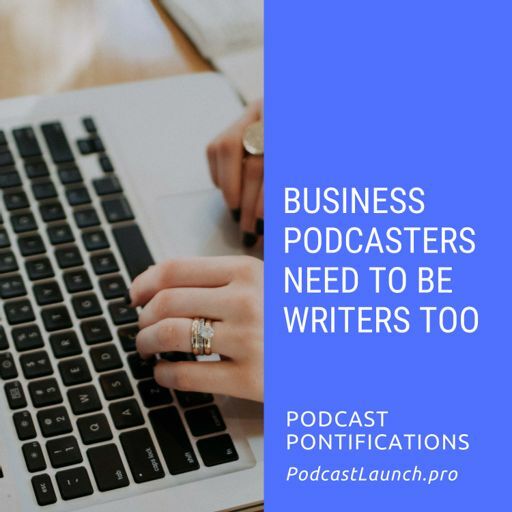 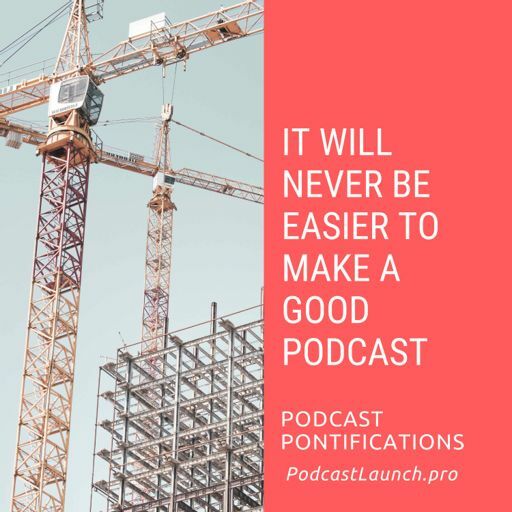 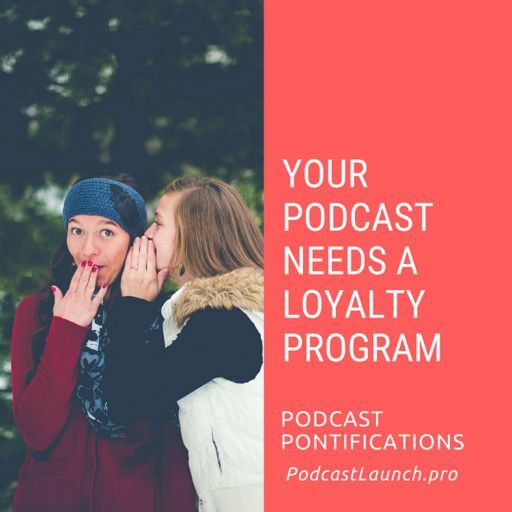 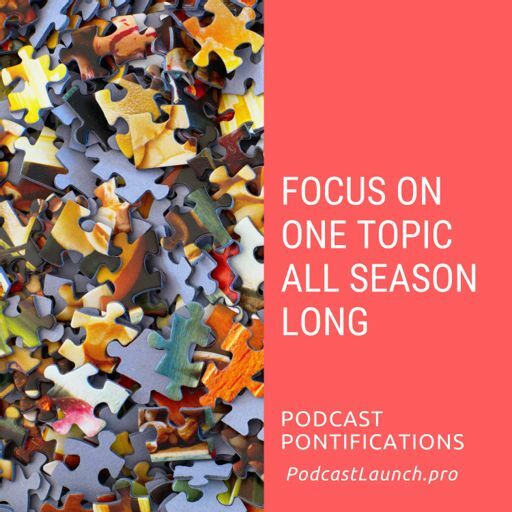 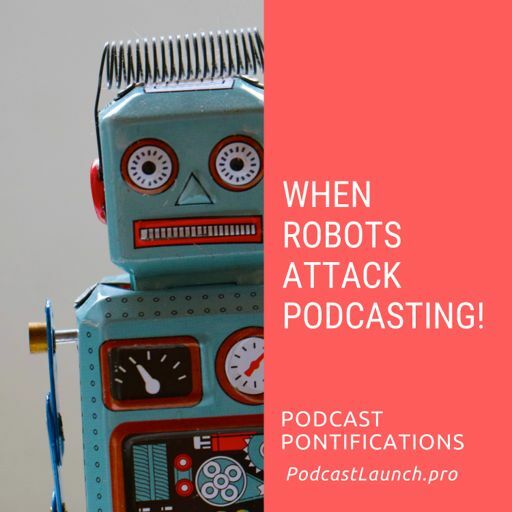 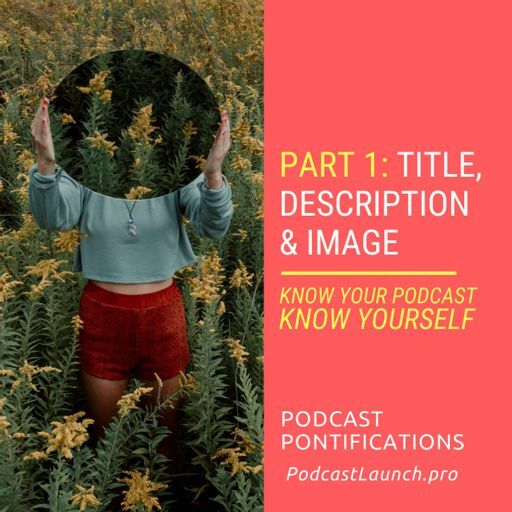 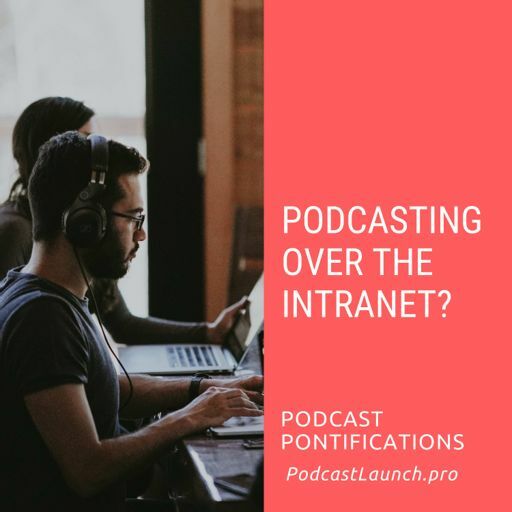 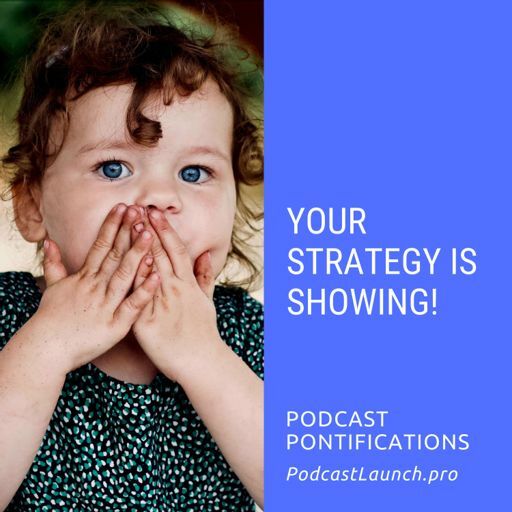 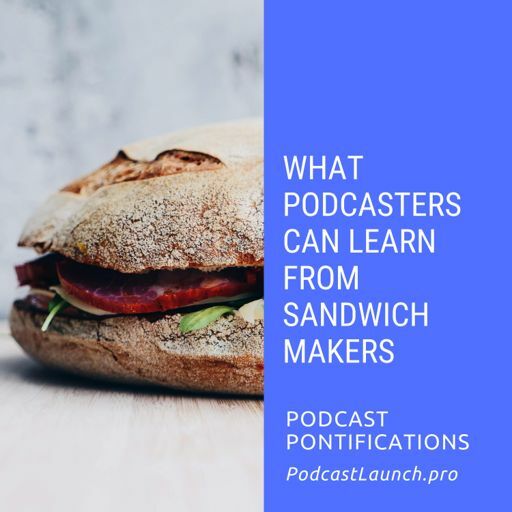 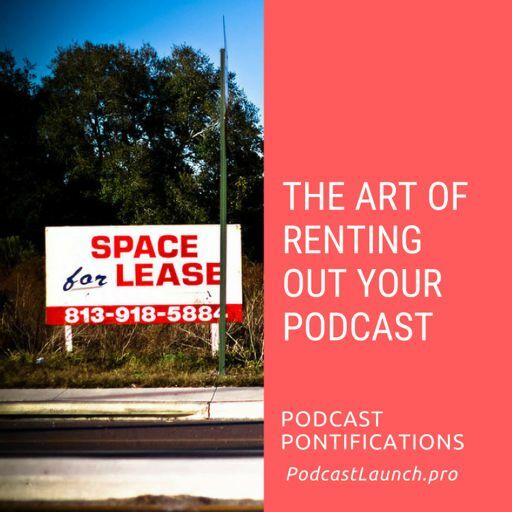 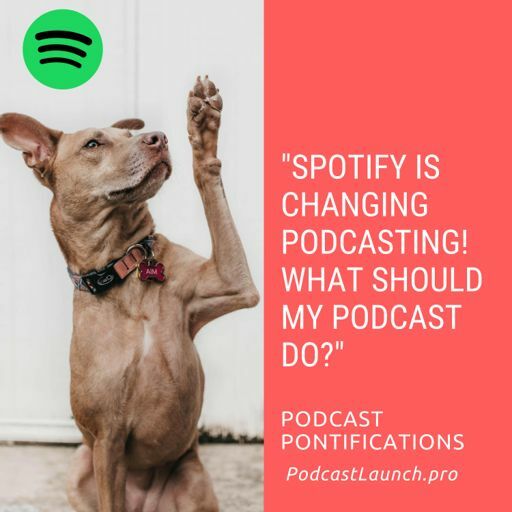 Podcast Pontifications Created by the amazing and talented Evo Terra of Simpler Media productions. 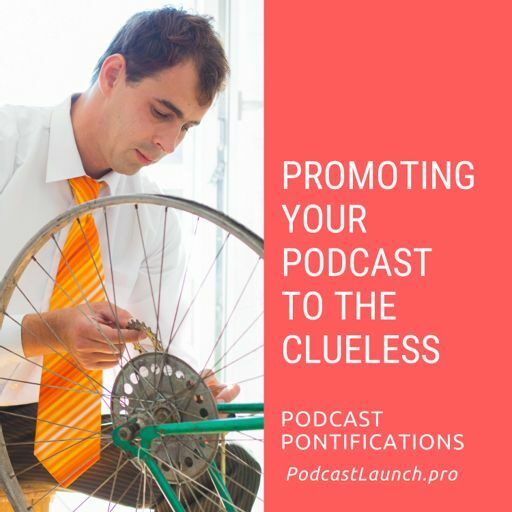 You should hire him! 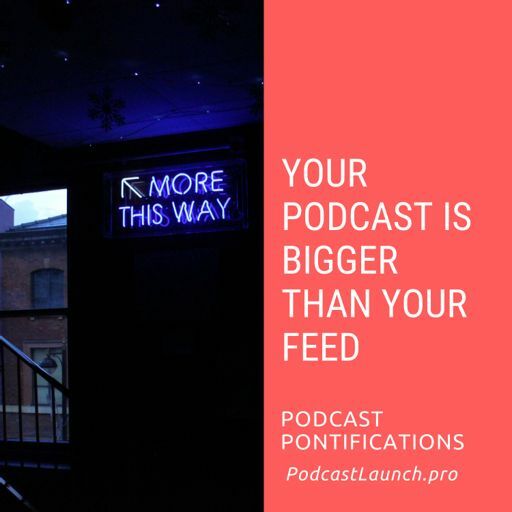 Share what you like from this feed. 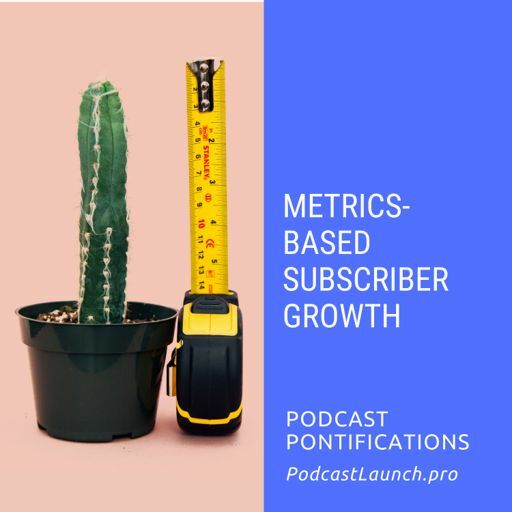 Just give credit where credit is due!